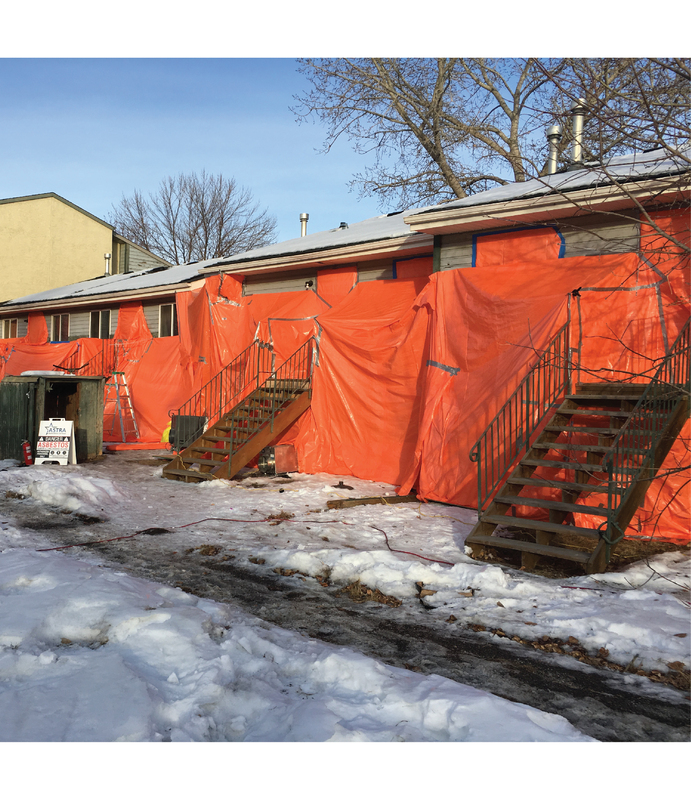 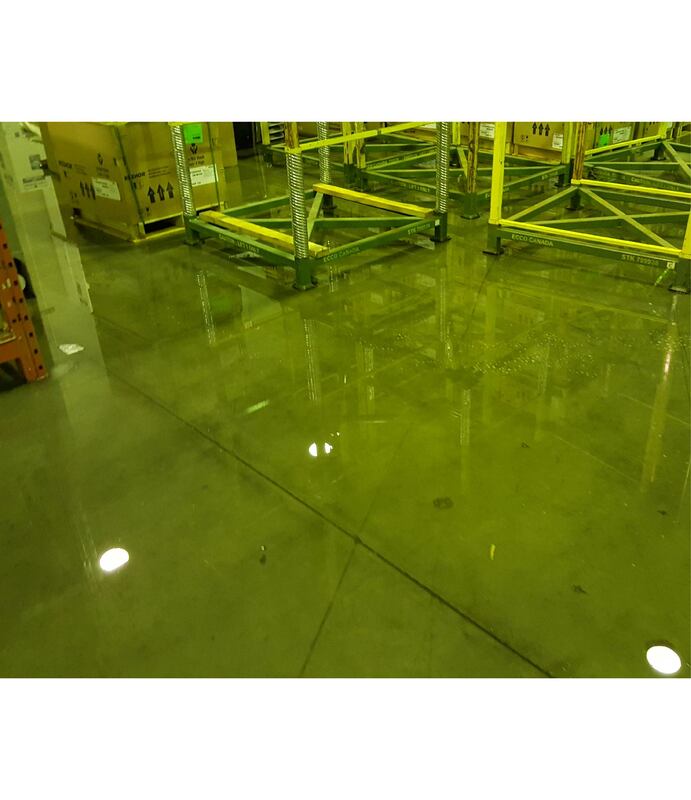 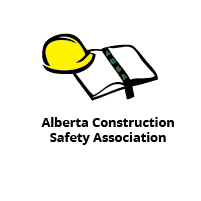 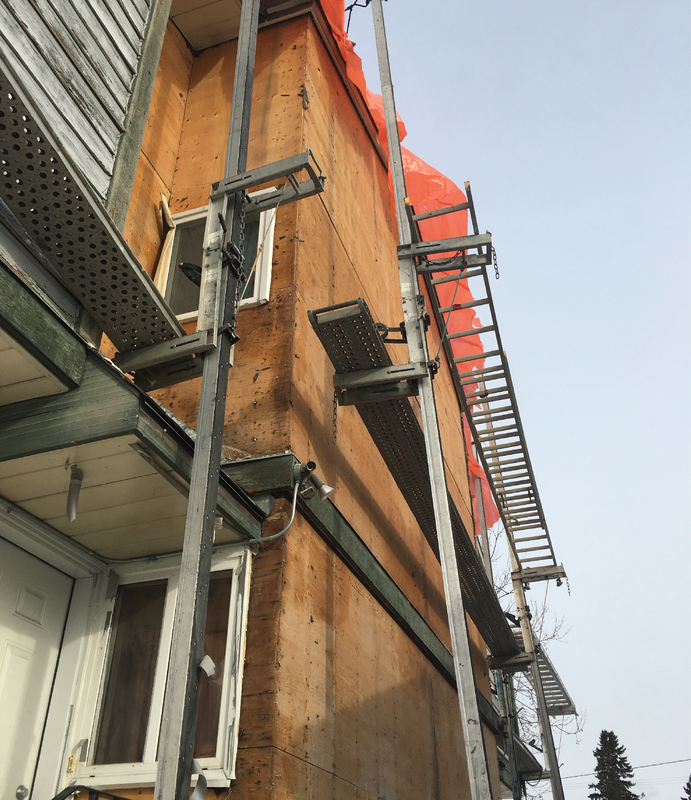 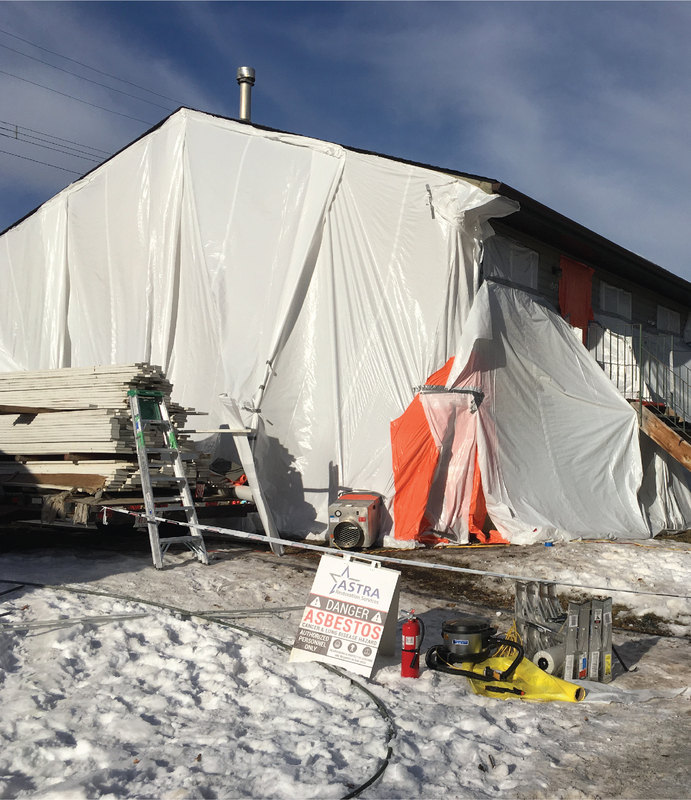 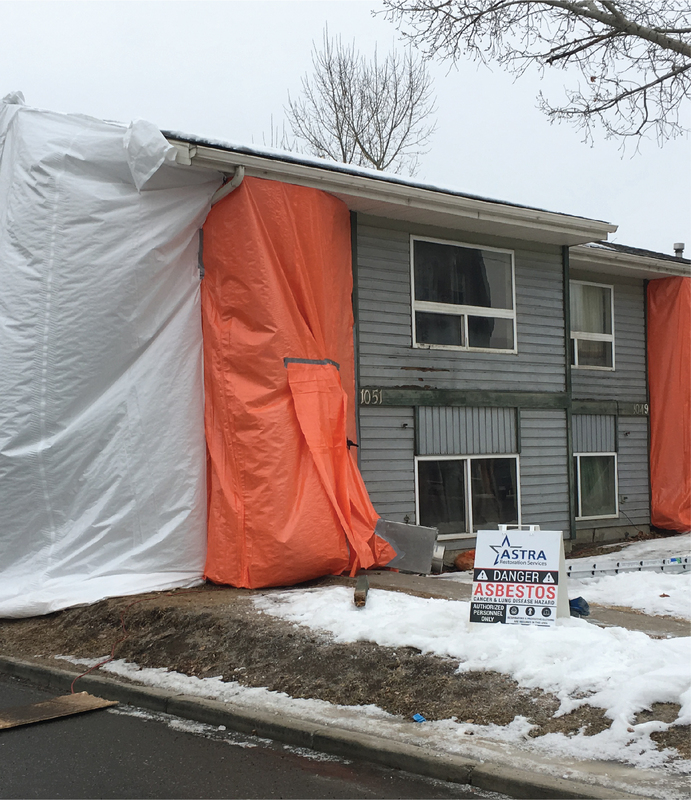 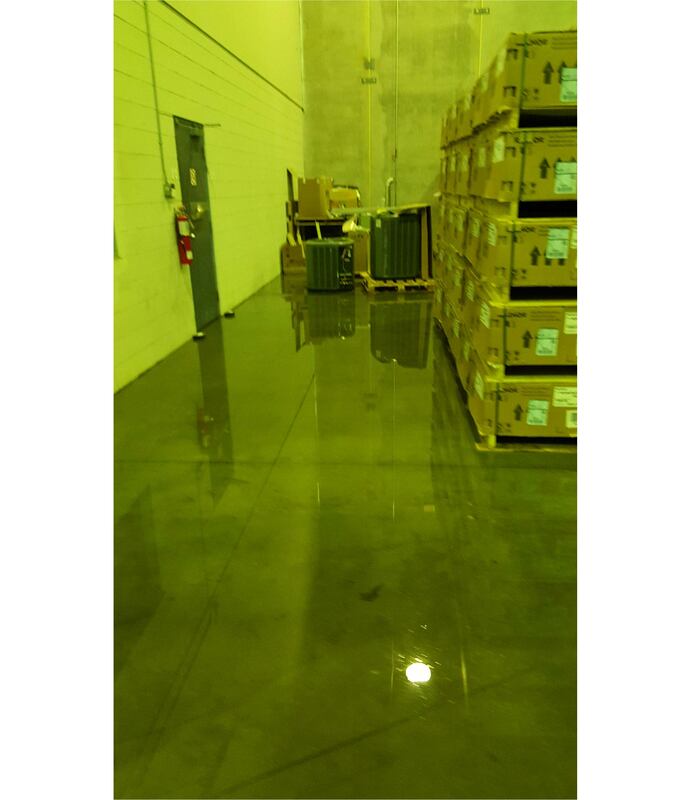 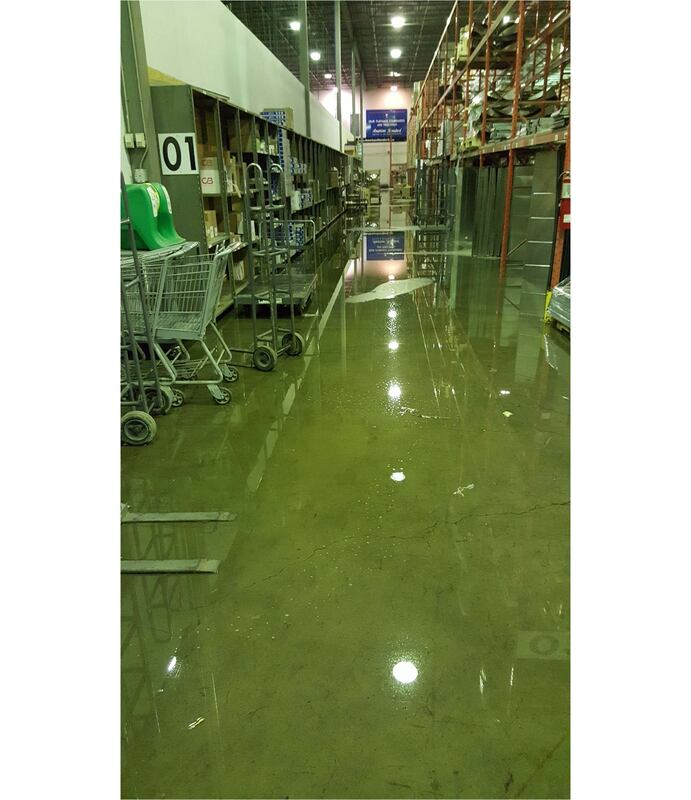 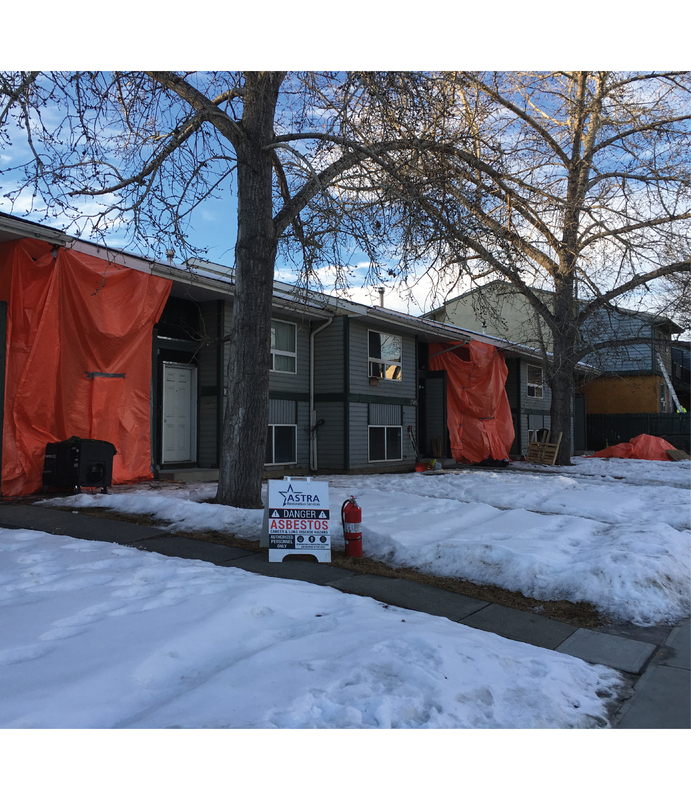 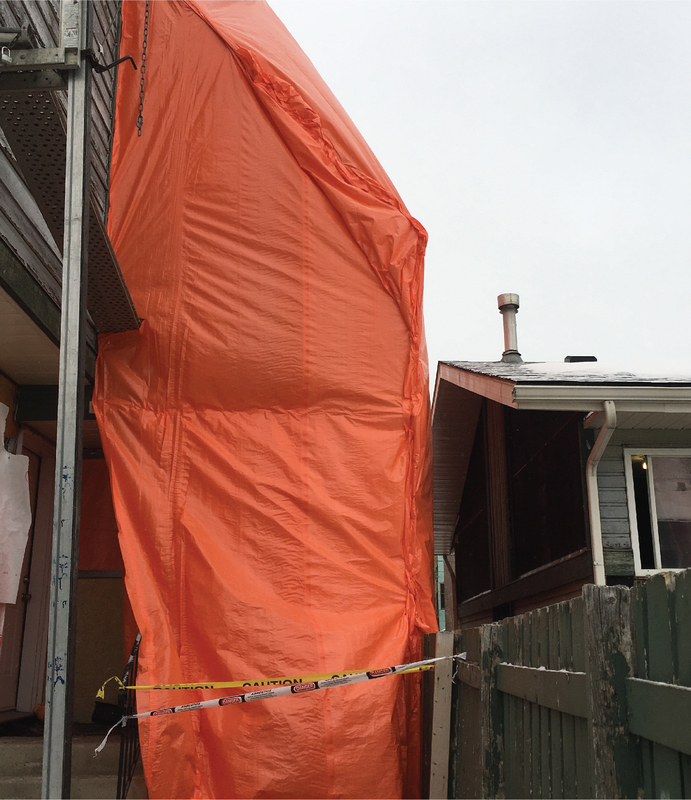 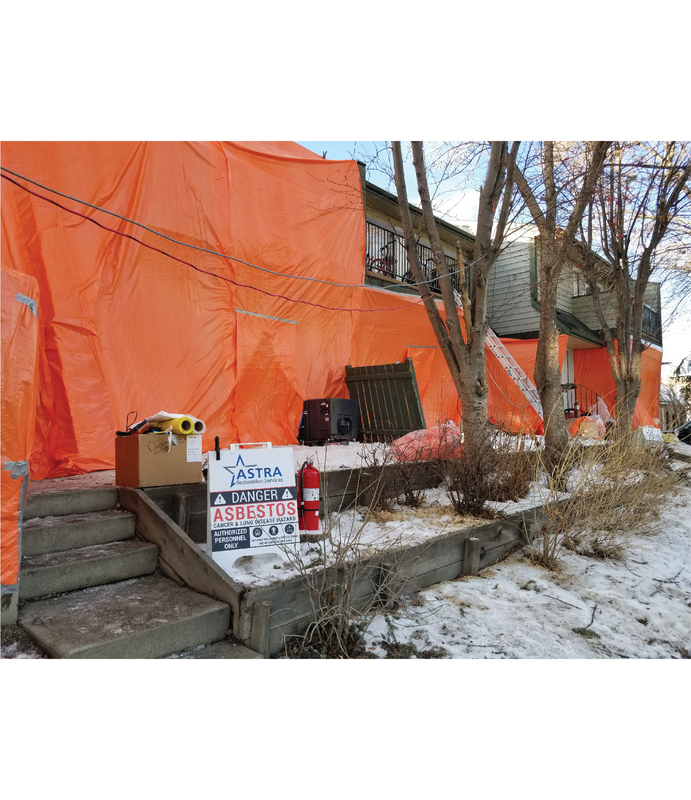 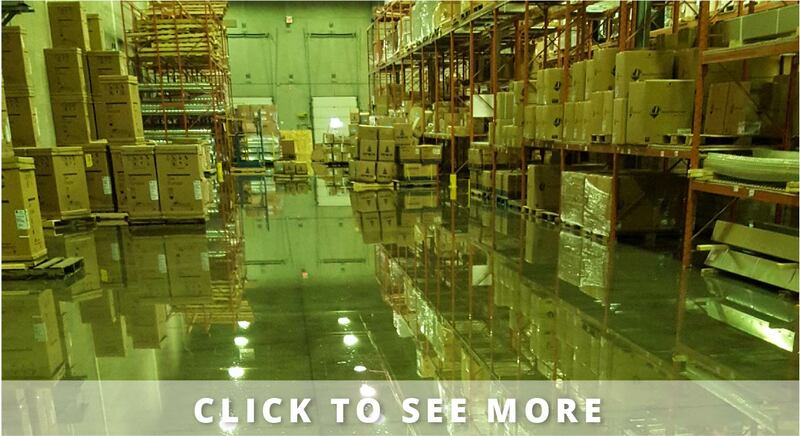 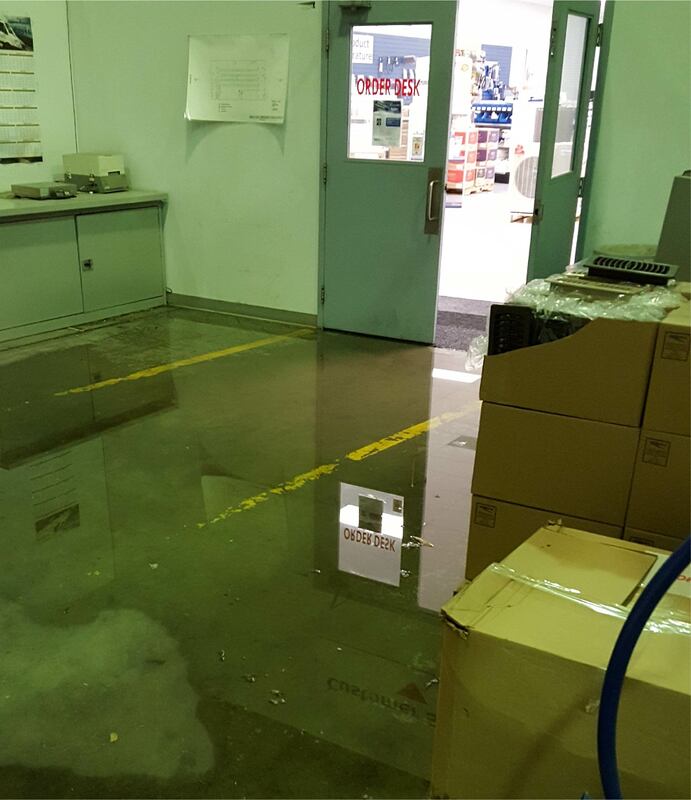 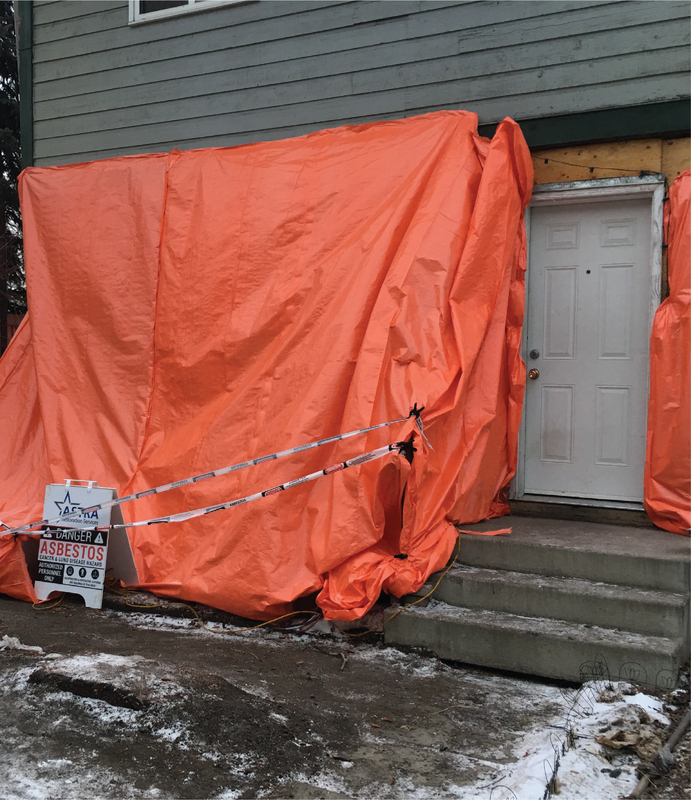 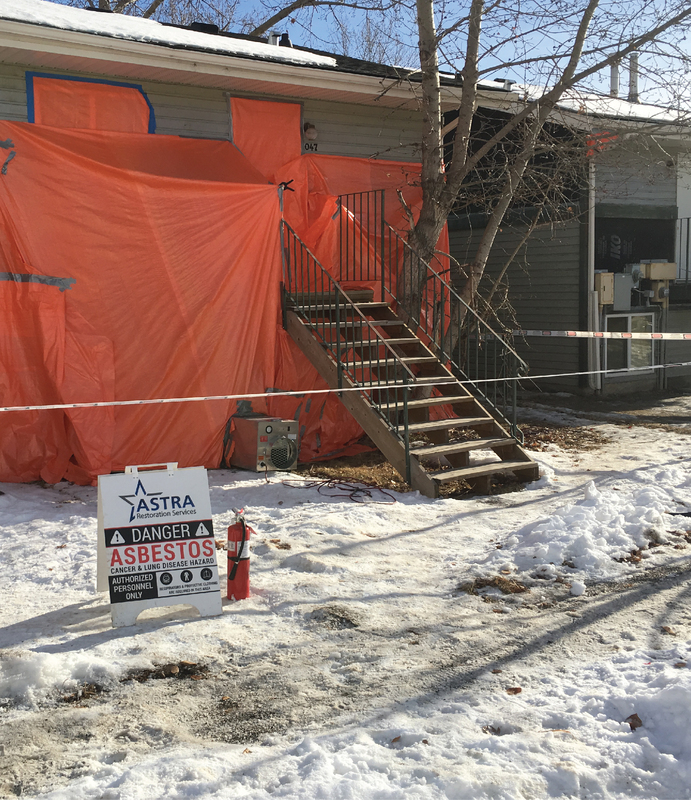 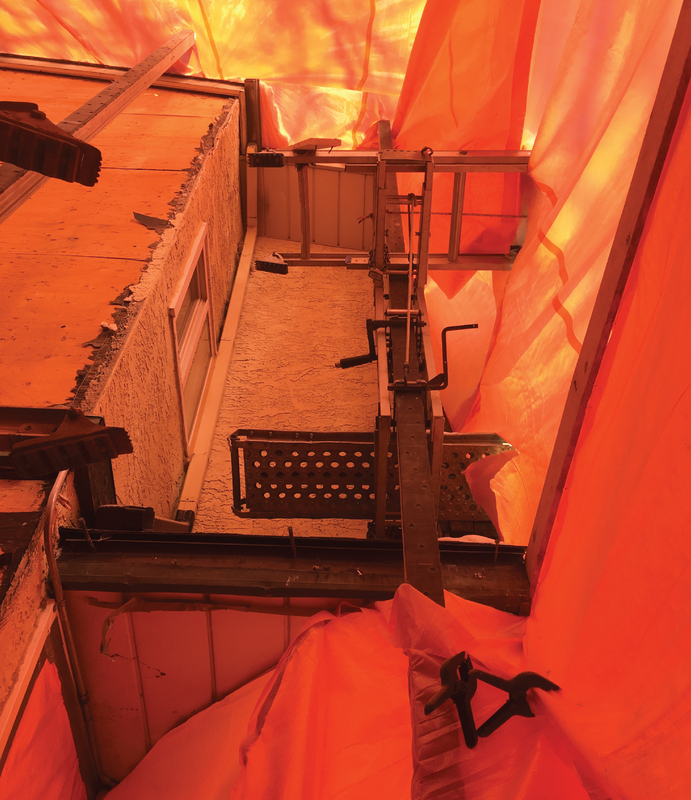 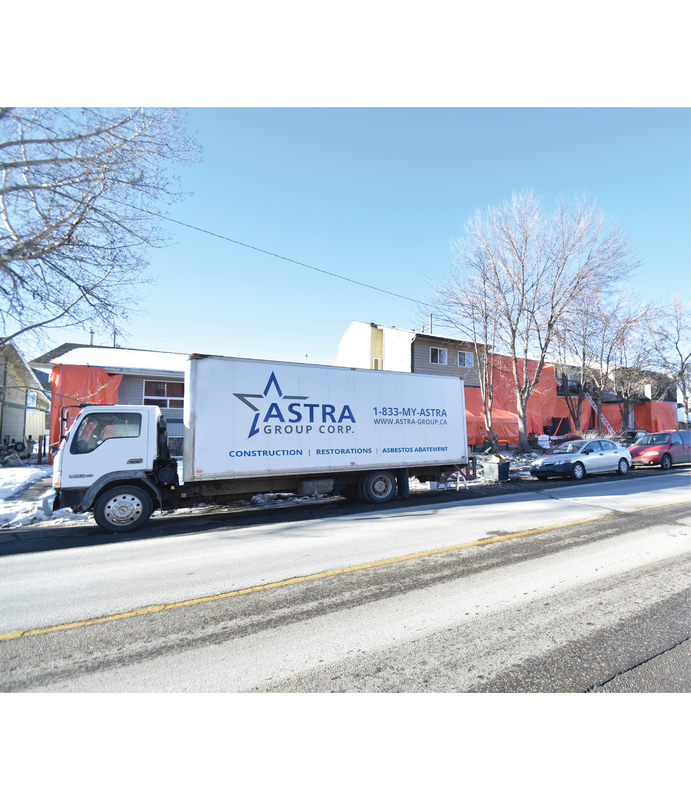 Calgary’s ASTRA Restorations is intimately aware of the risks mould-contaminated properties pose to building occupants. 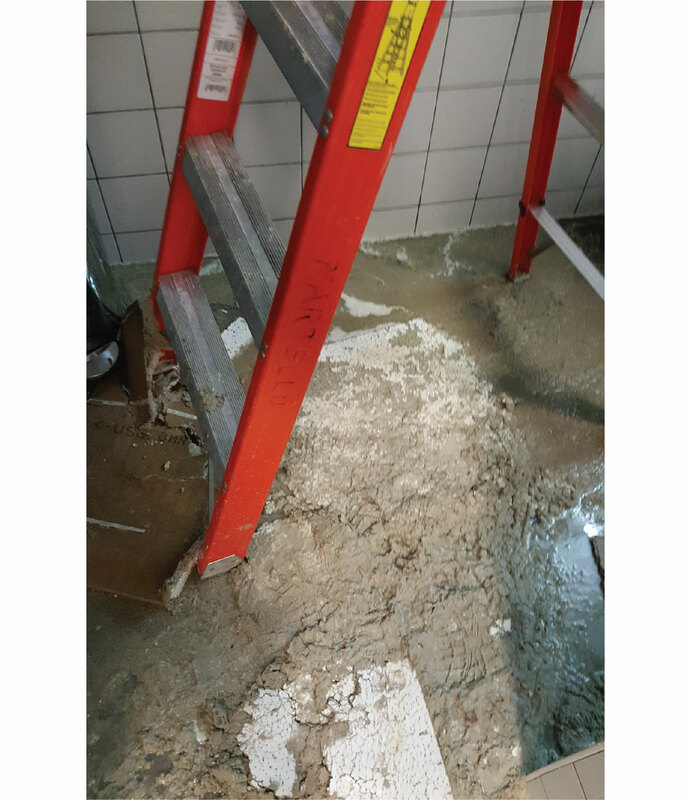 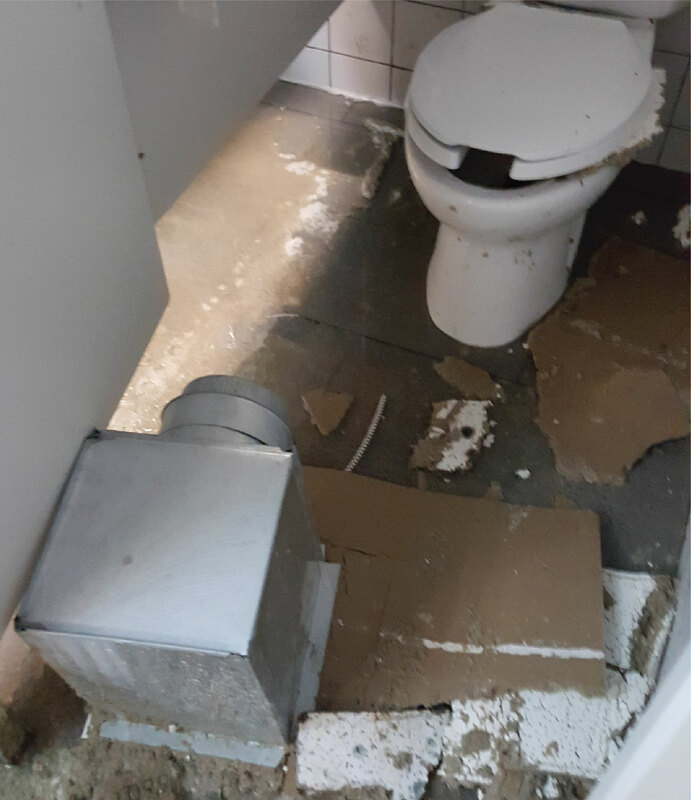 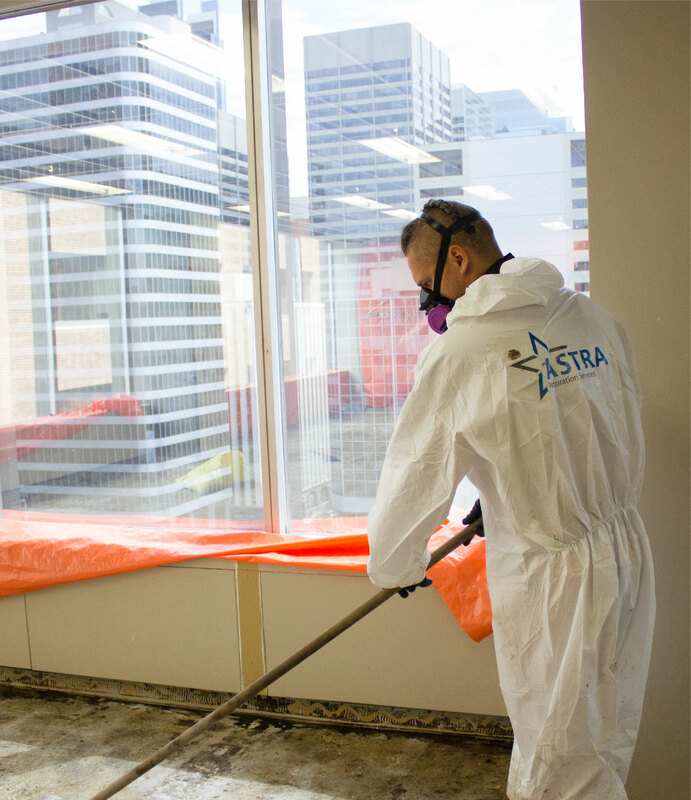 ASTRA Restorations specializes in mould remediation, restoring your mould-affected residential, commercial, or industrial property. 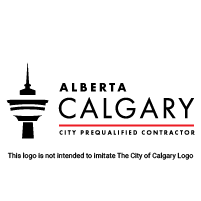 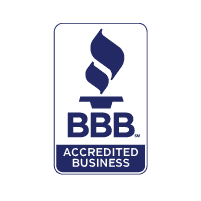 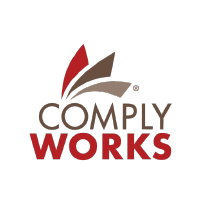 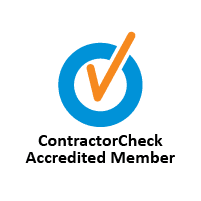 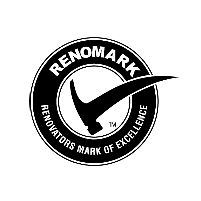 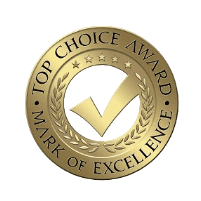 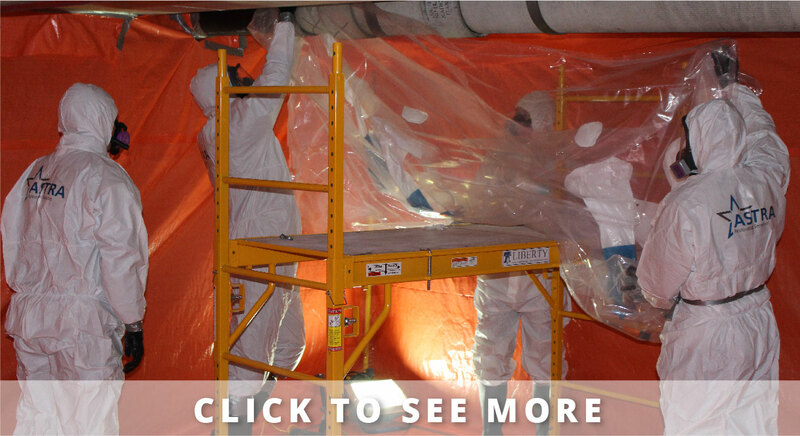 We work hard, expertly, and efficiently, to render your home or workplace safe again. 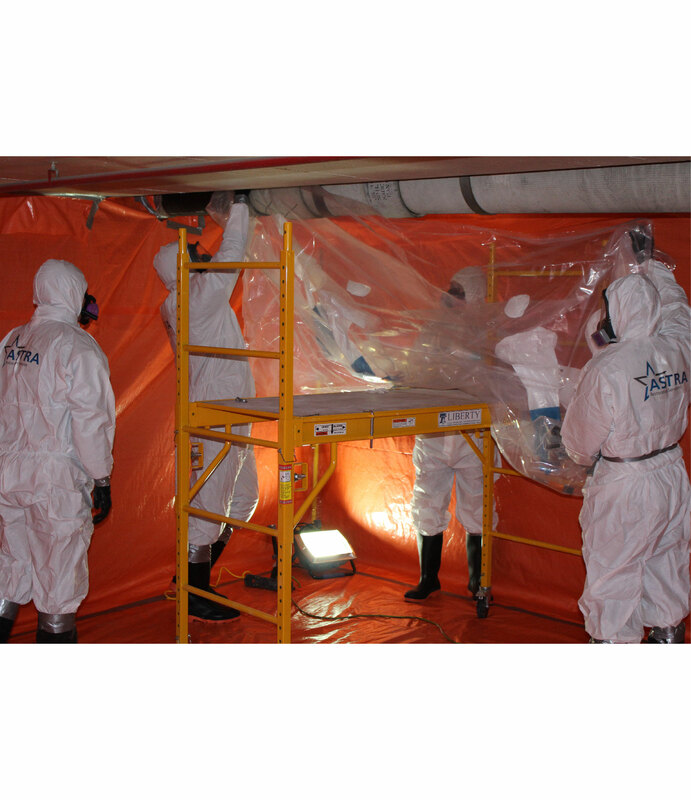 Health effects of mould can be unpredictable and affect different parts of the body. 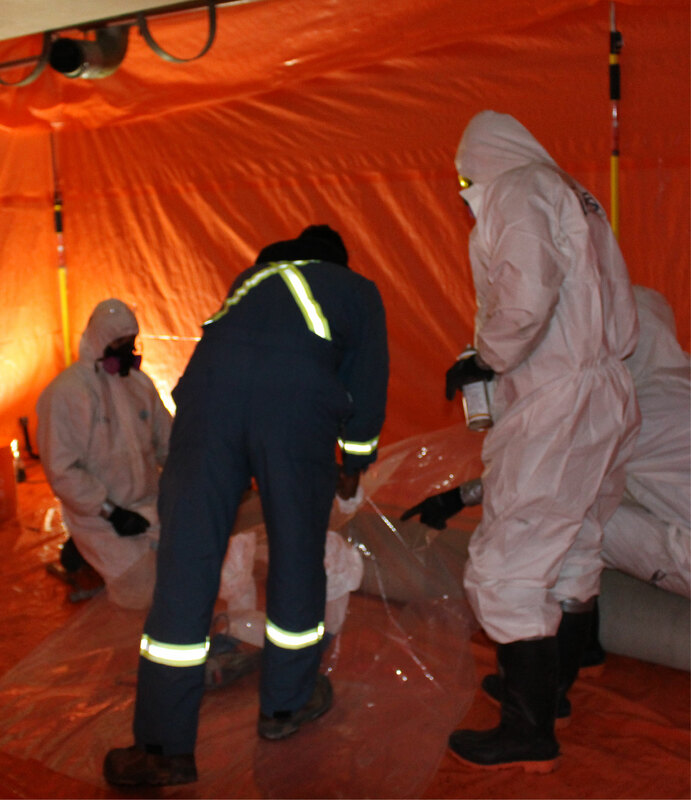 Mycotoxins from mould can cause respiratory disorders, neurological disorders, pathogenic infections, allergic reactions, and hypersensitivity disorders—not only to mould but to other natural and human-made chemicals. 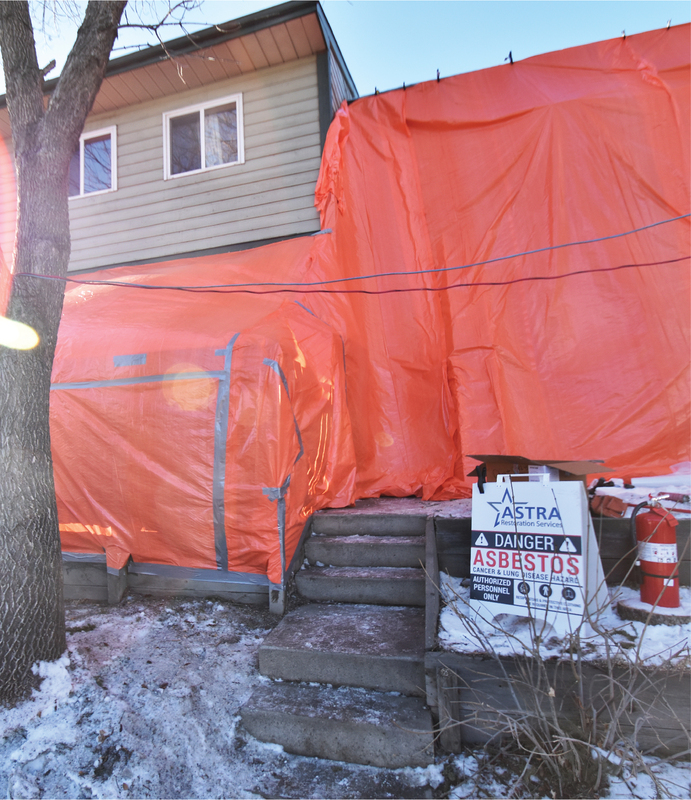 Risk of mould-related health problems increases with prolonged exposure. 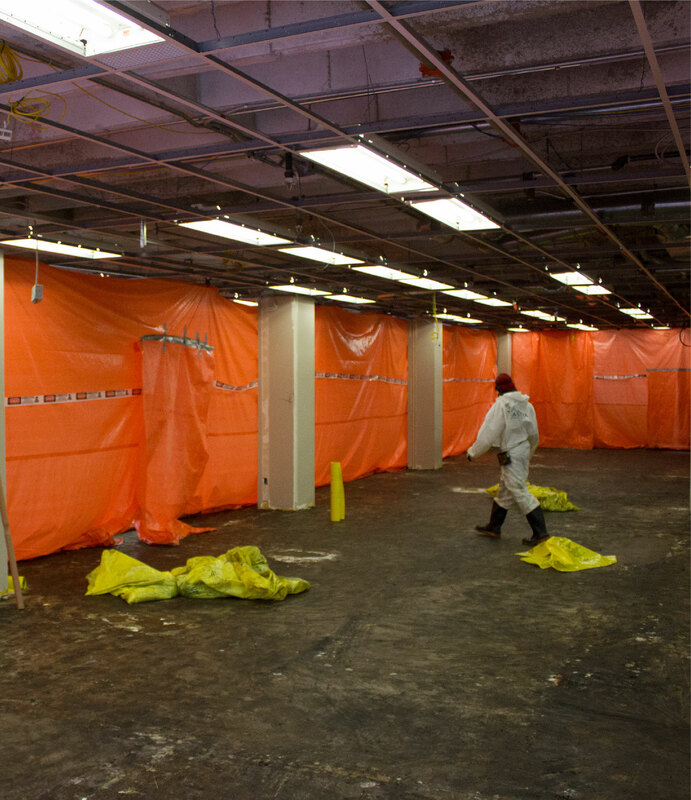 Infants and the immunocompromised are especially susceptible to mould-related illnesses. 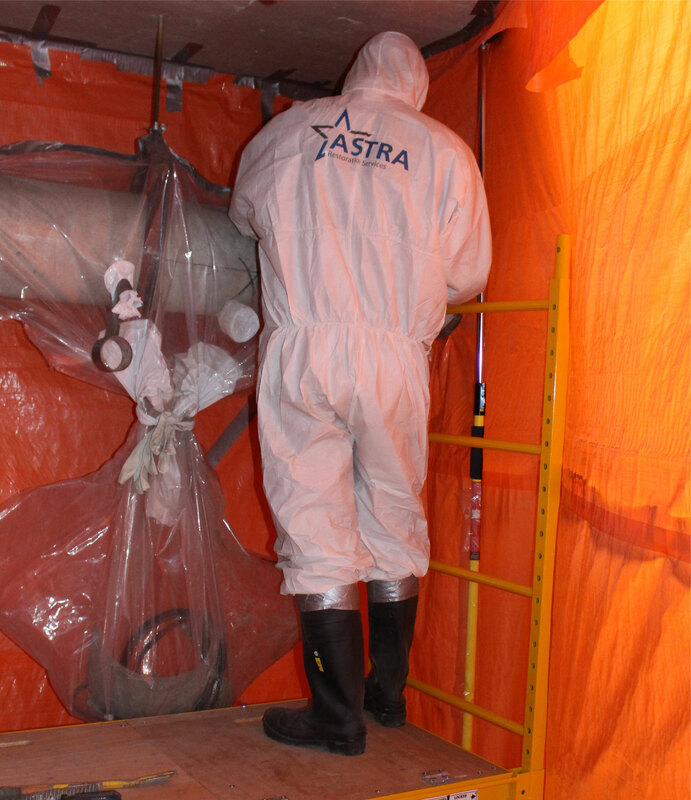 Spores are especially good at infecting living tissue and respiratory systems of those who are immunocompromised. 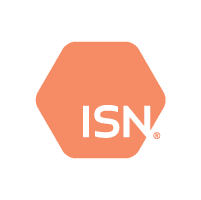 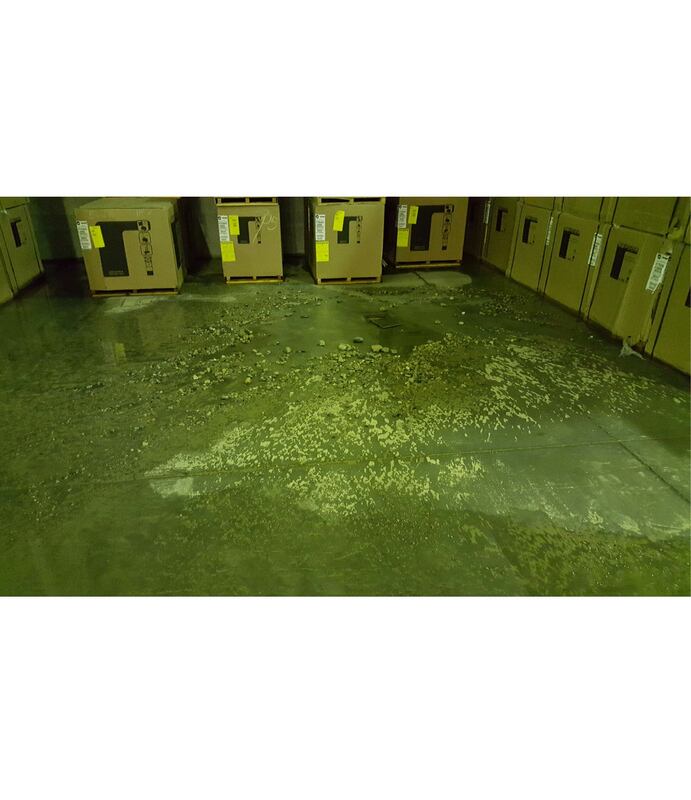 Spores can also cause systemic fungal infections and mycotoxin toxicity throughout the body. 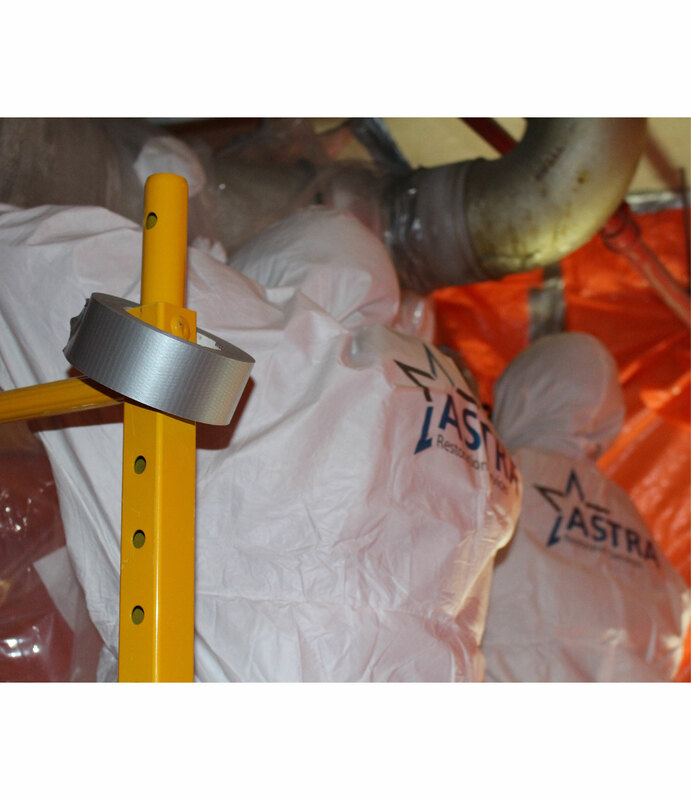 Health problems caused by prolonged mould exposure can be difficult to diagnose and have life-altering consequences. 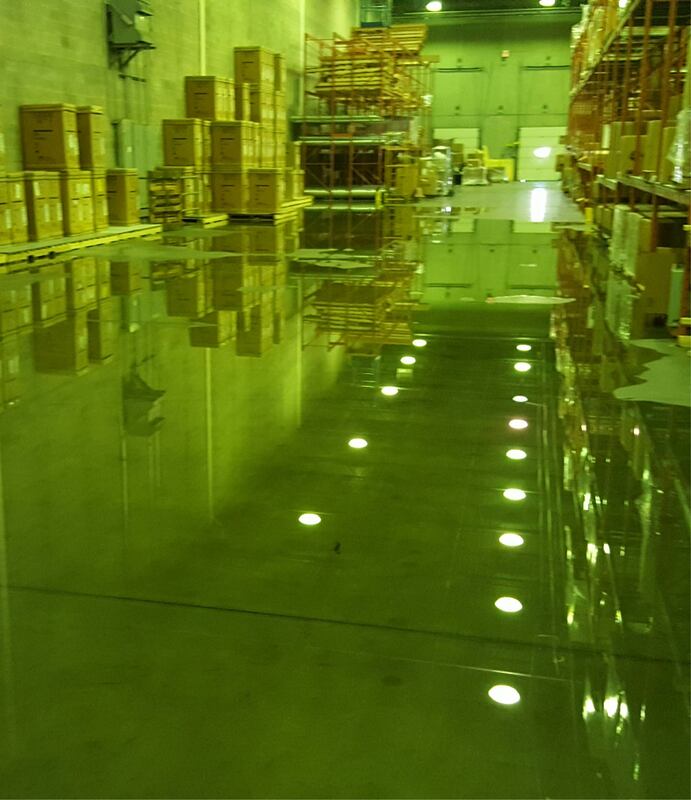 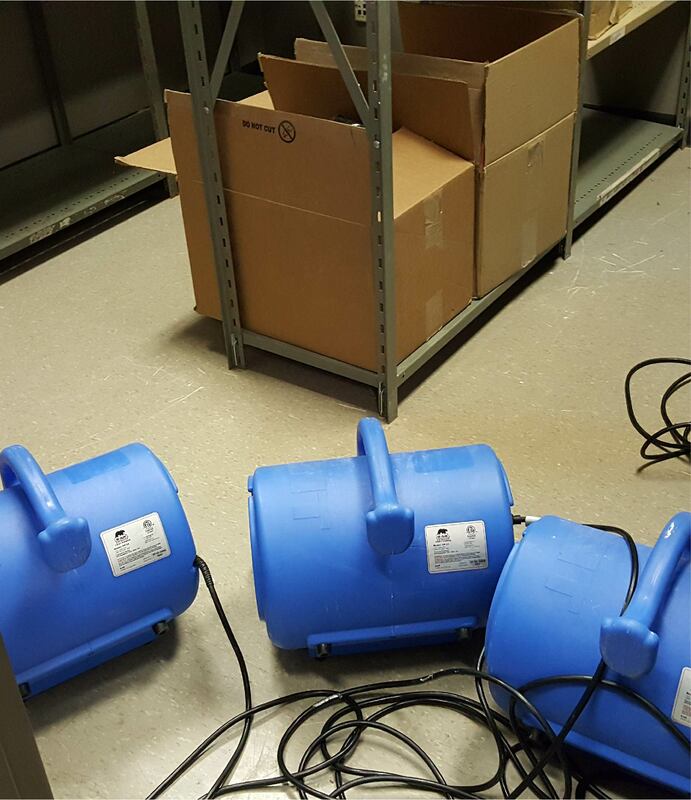 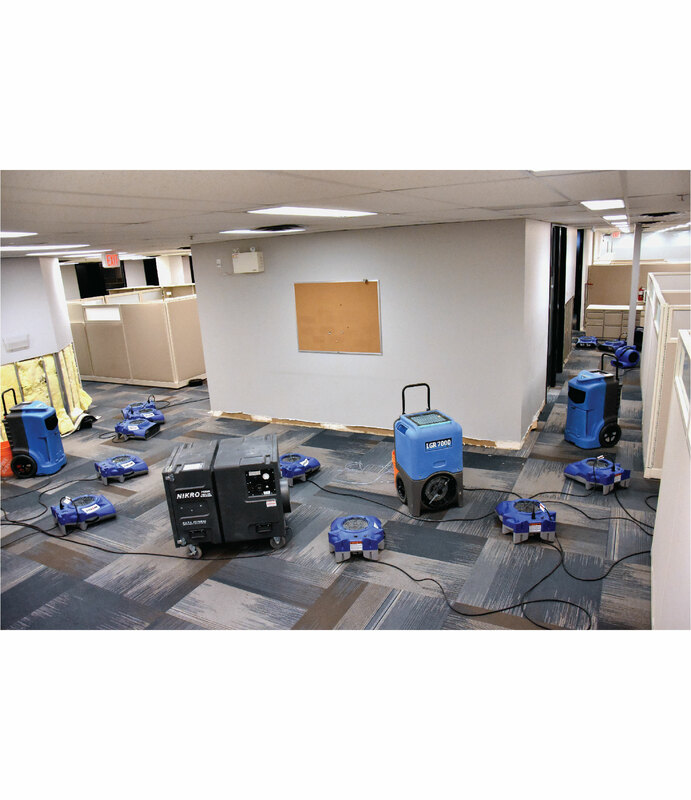 If your workplace has a mould problem, you may feel worse during the week, only to recover somewhat on the weekend. 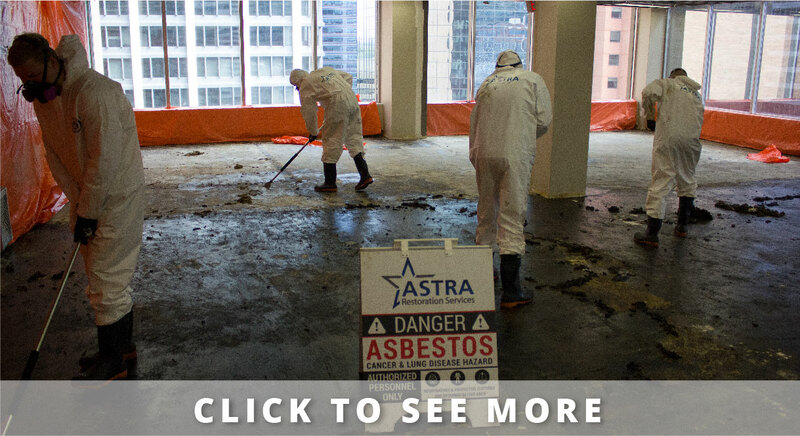 Conversely, an exposure at home may leave you feeling ill without a clear indication why. 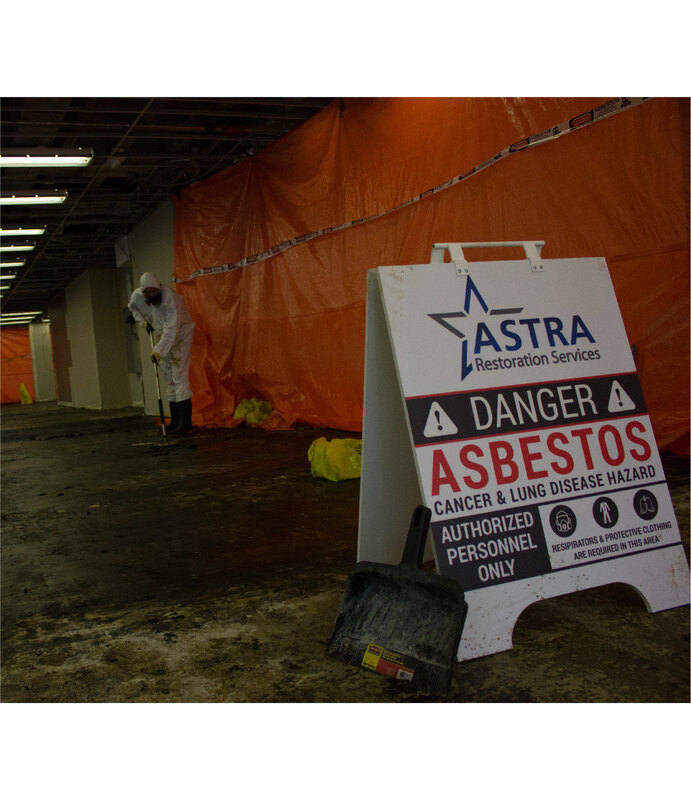 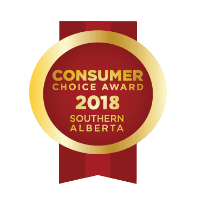 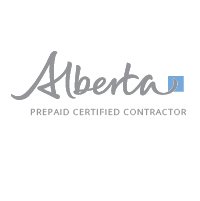 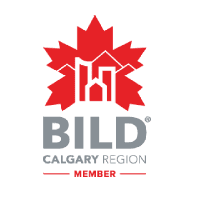 Calgary’s ASTRA renovations specializes in preventative and remedial mould solutions to limit mould exposure before health problems develop. 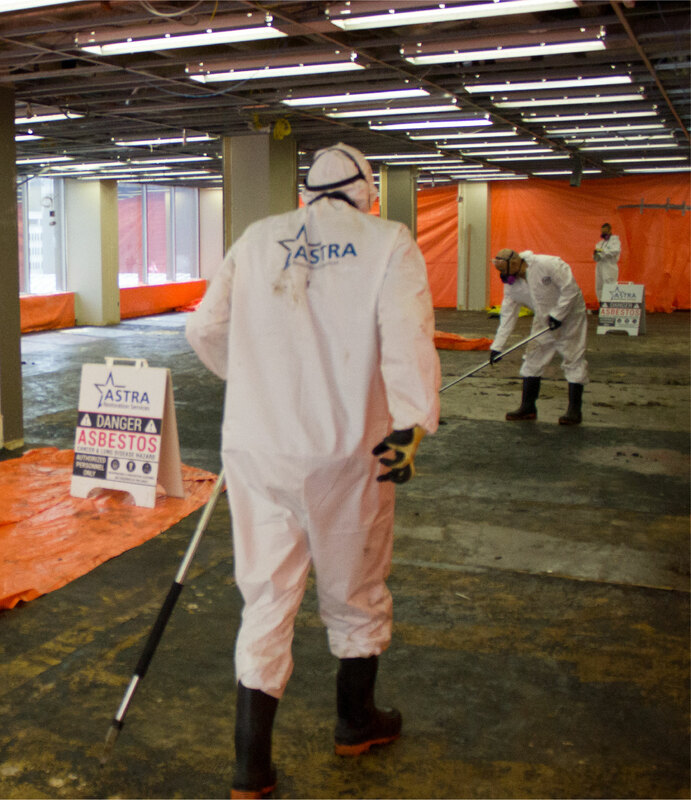 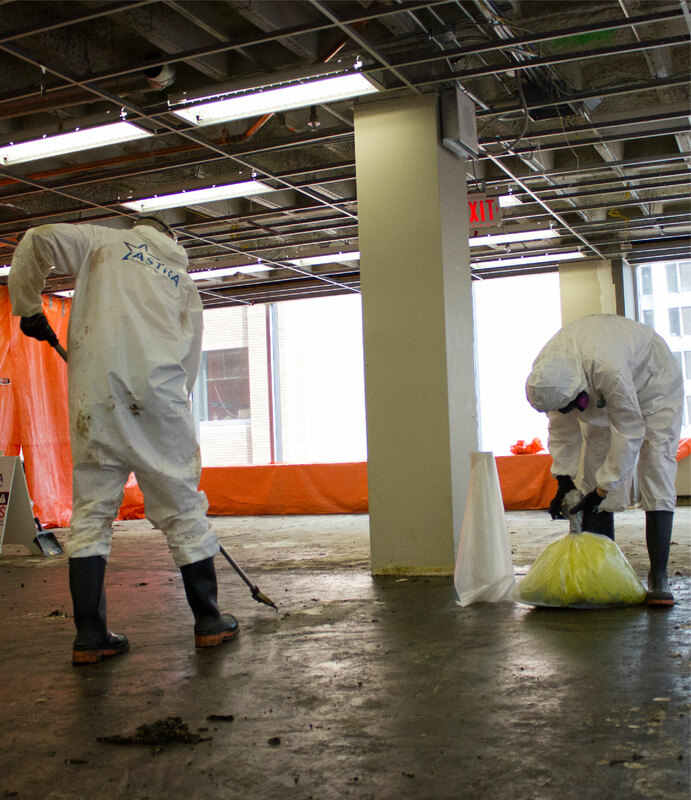 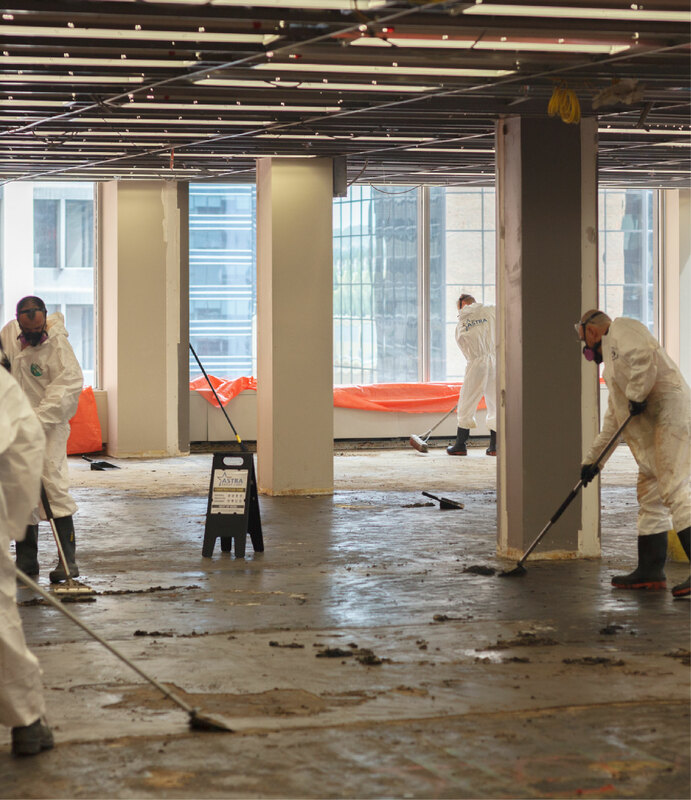 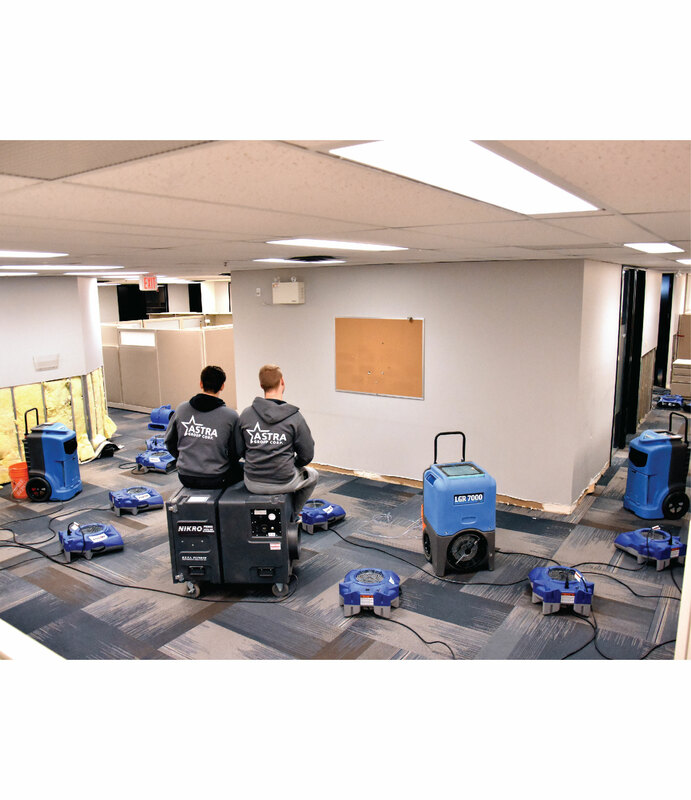 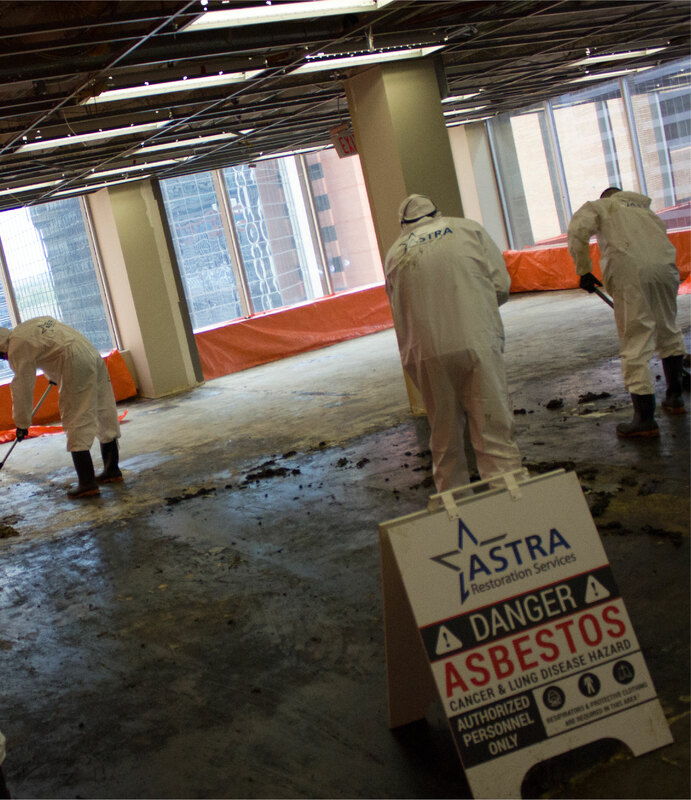 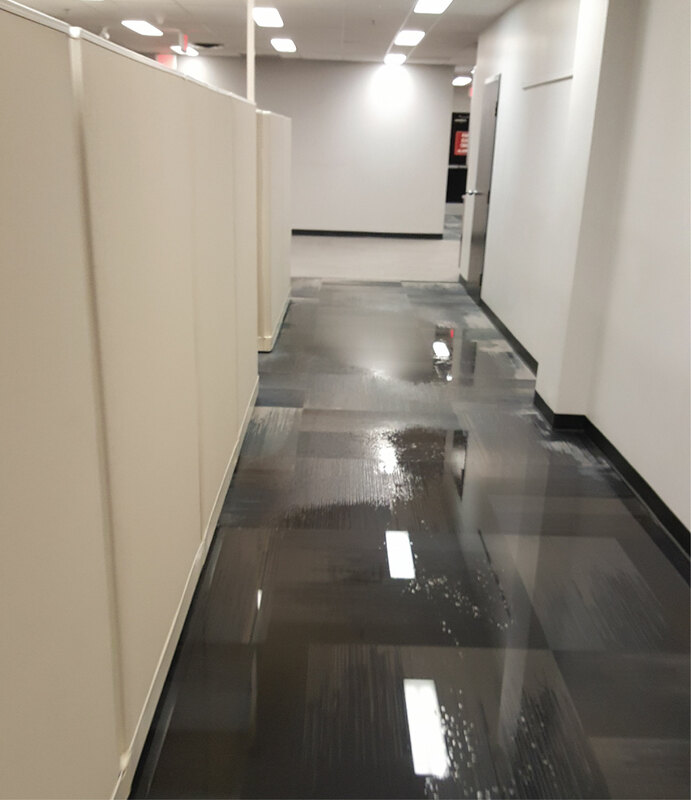 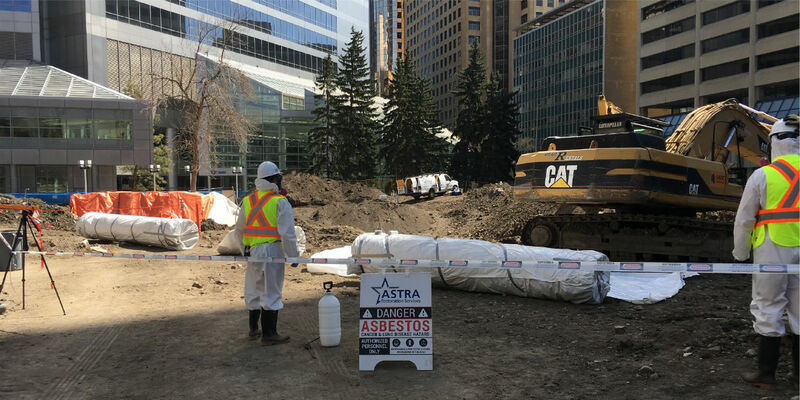 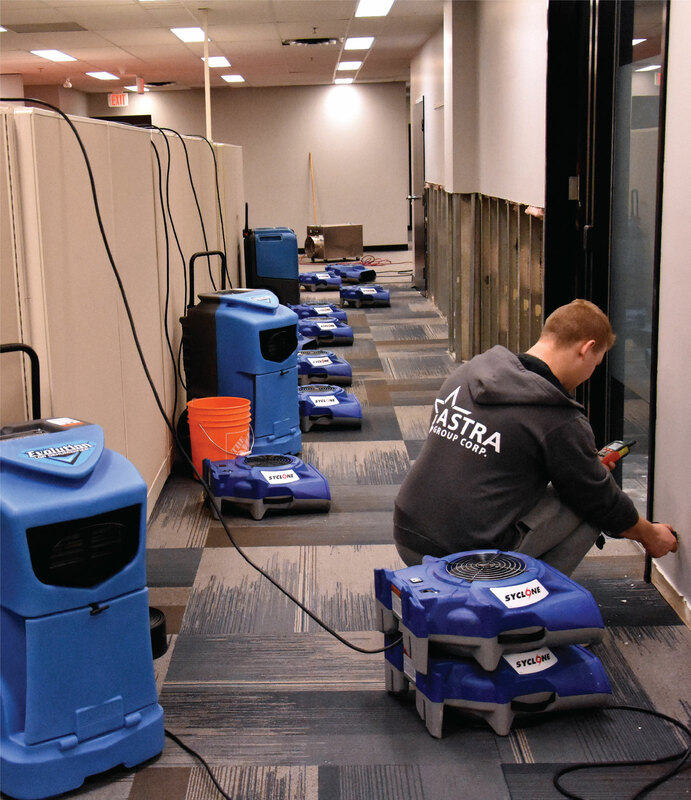 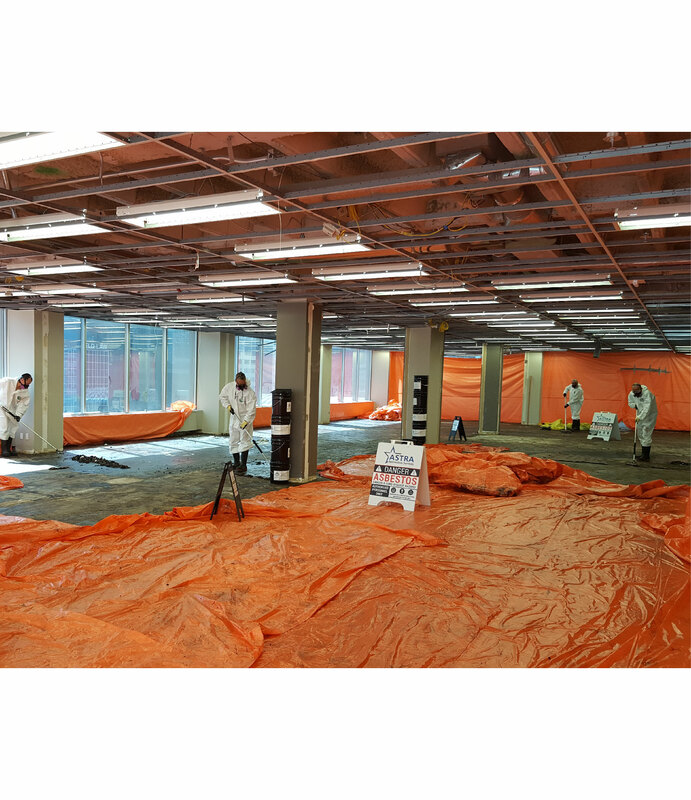 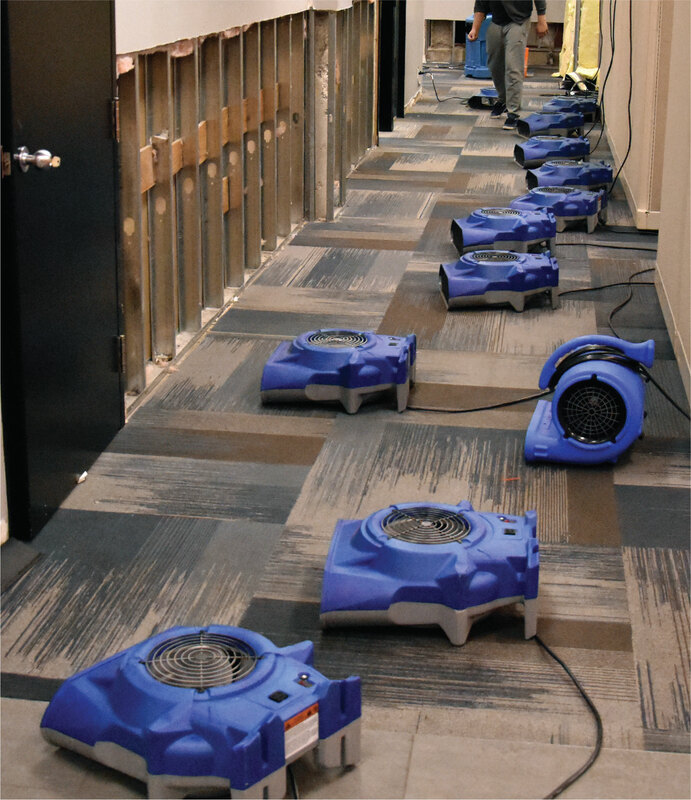 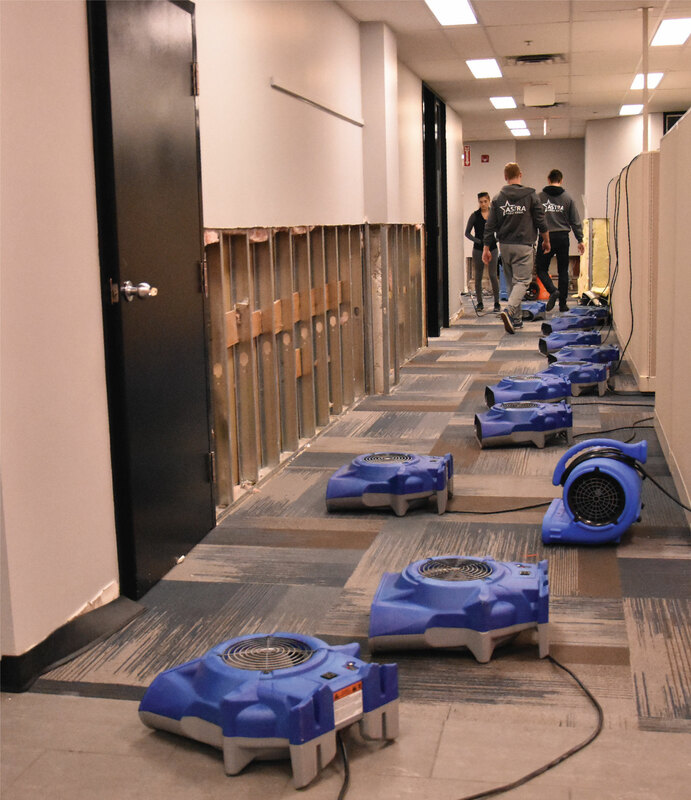 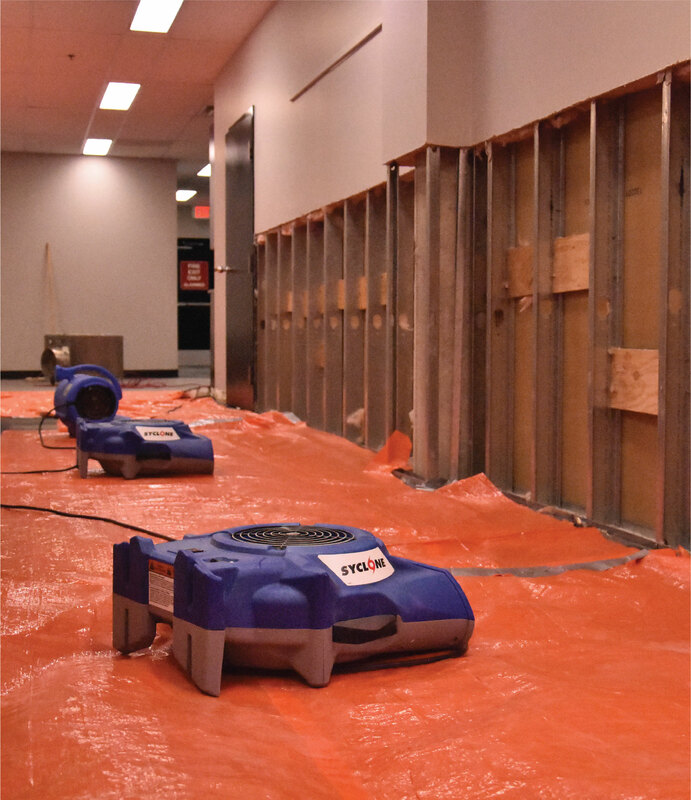 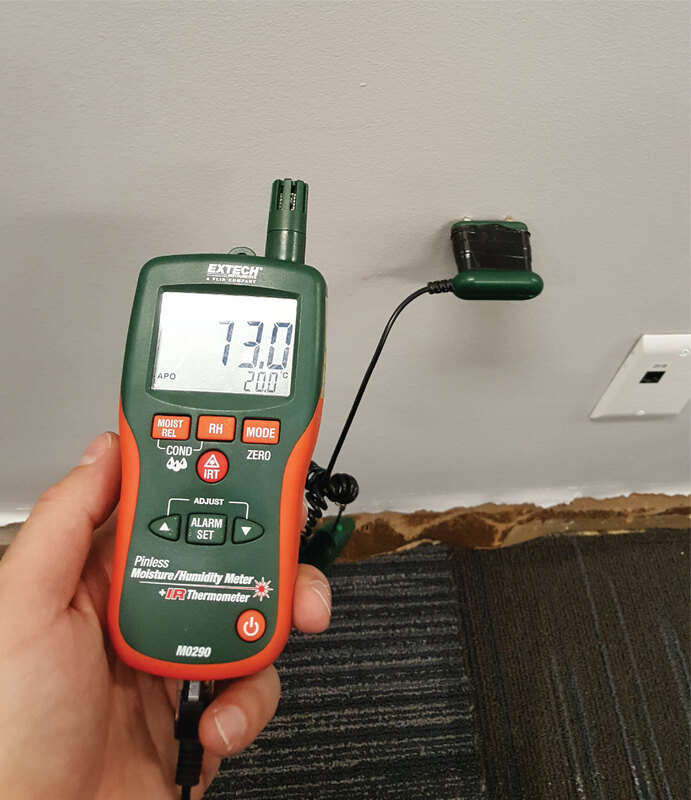 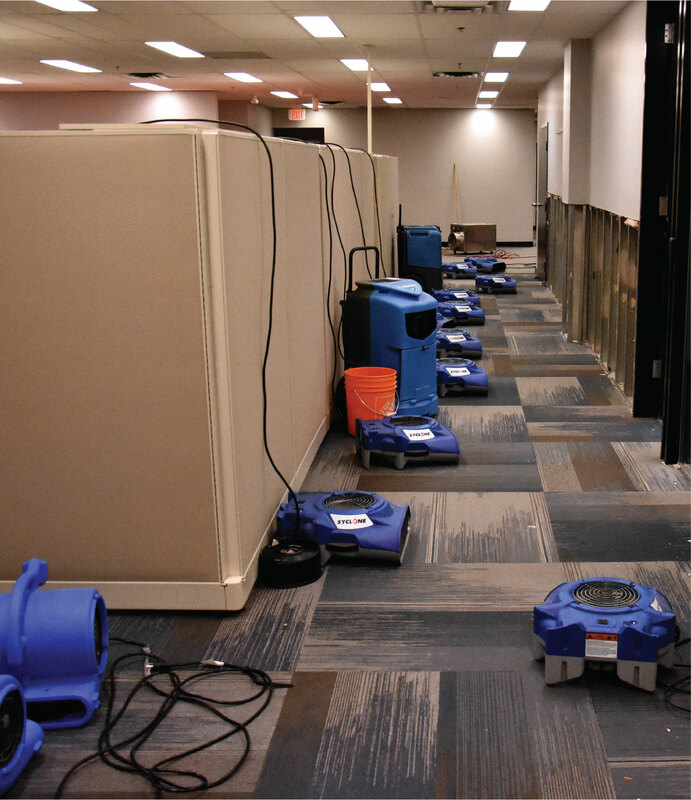 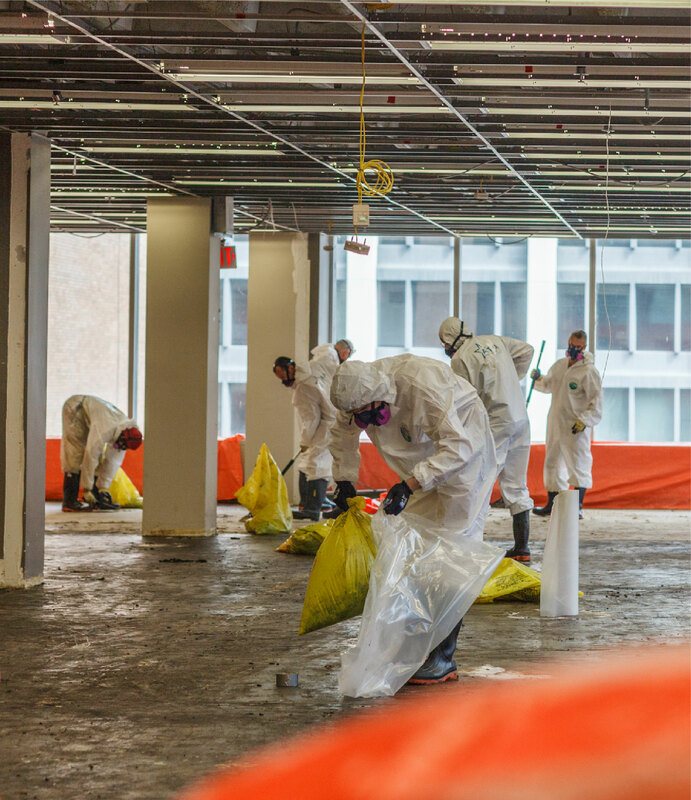 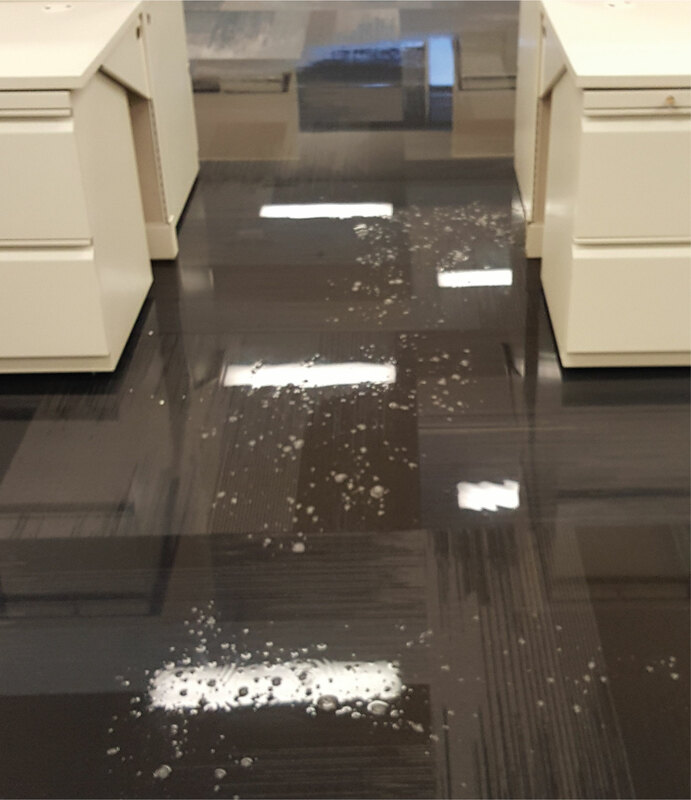 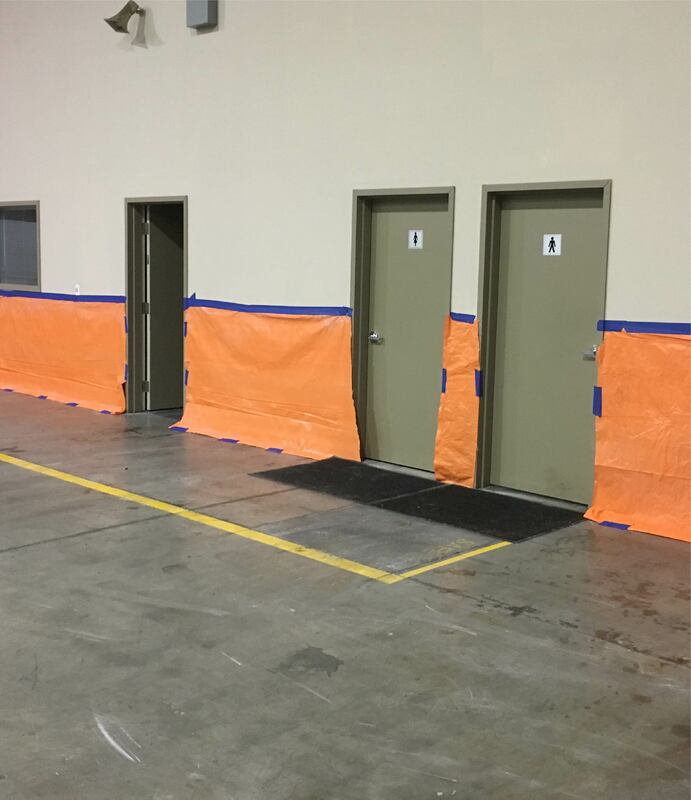 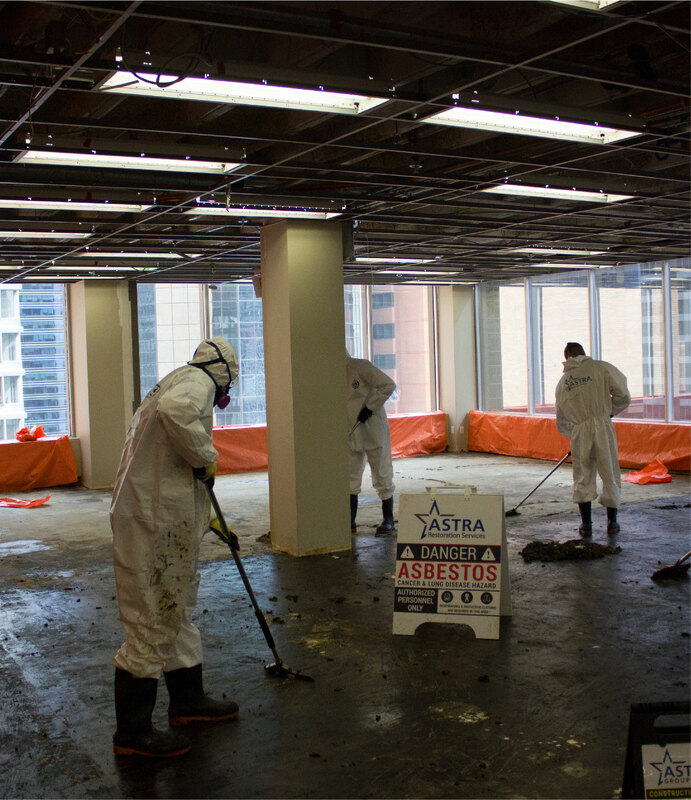 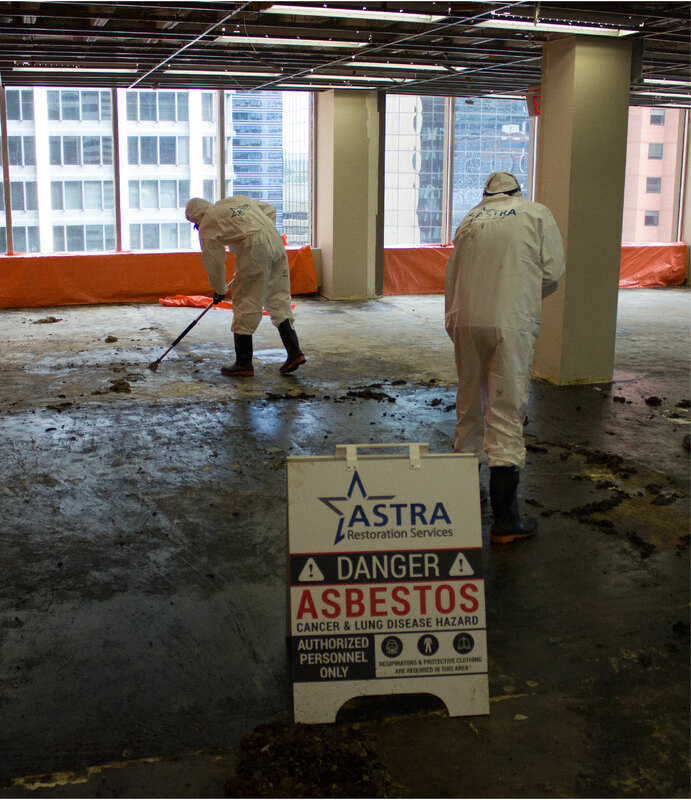 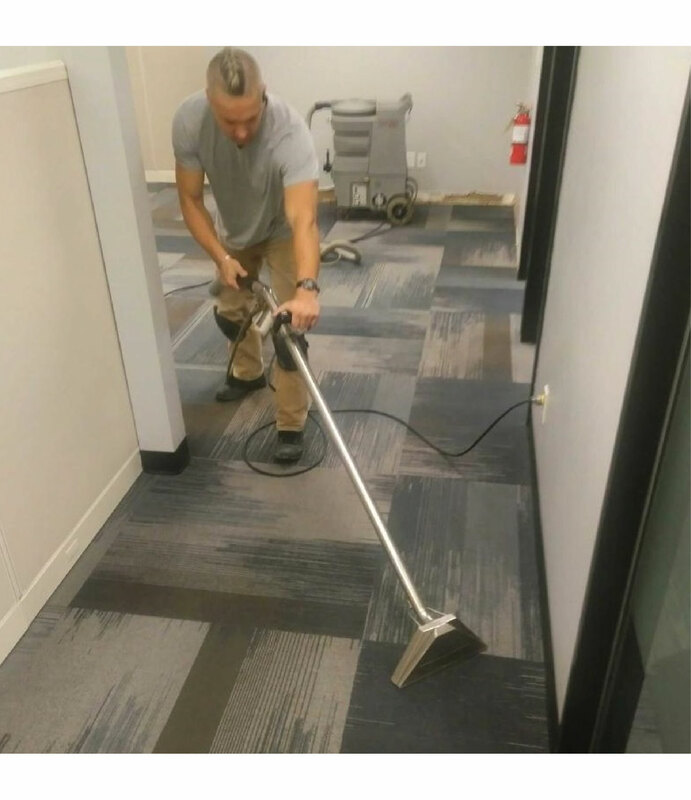 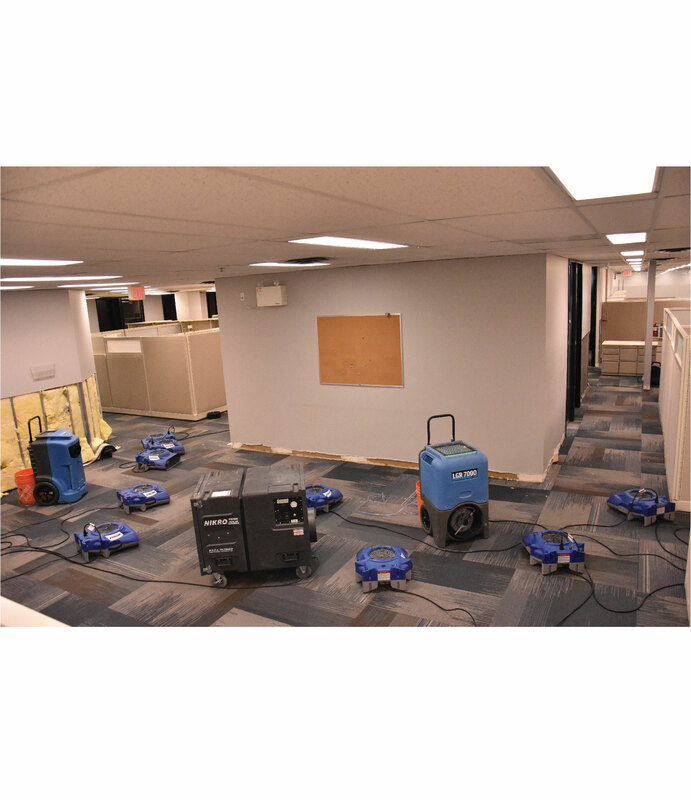 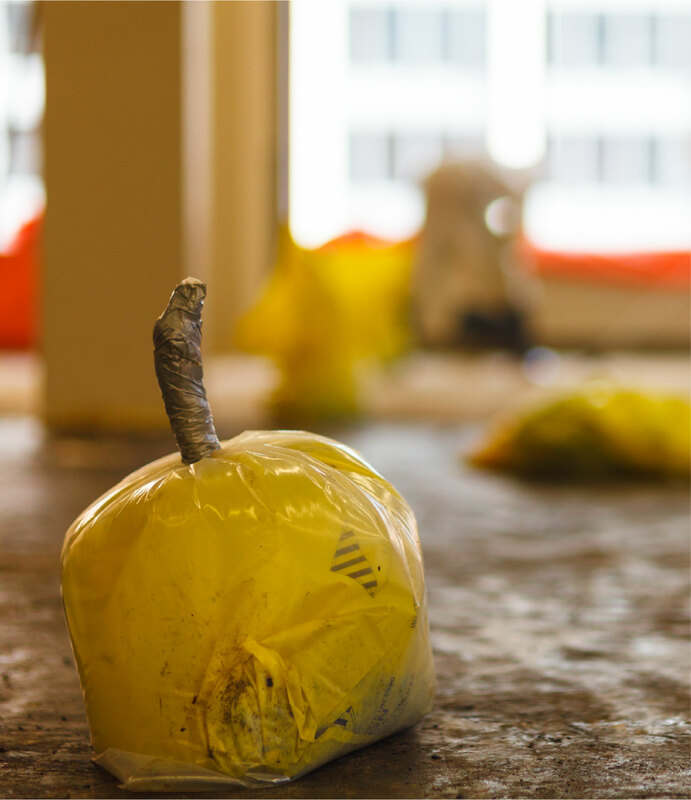 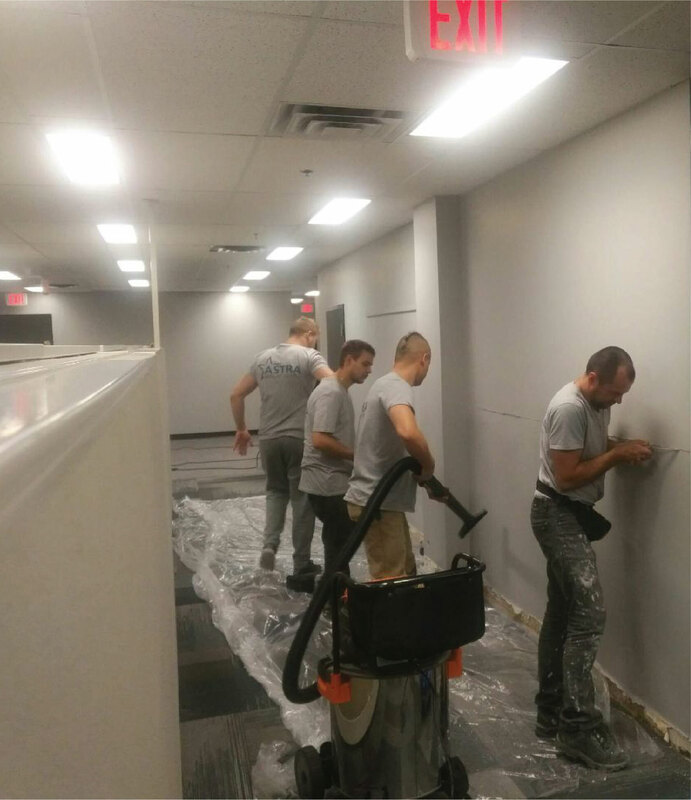 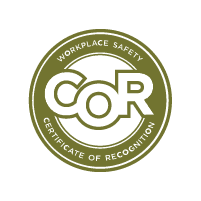 If you suspect your Calgary how or workplace property has toxic mould, don’t risk prolonging the problem and the jeopardization of health for your building’s occupants—call ASTRA Restorations. 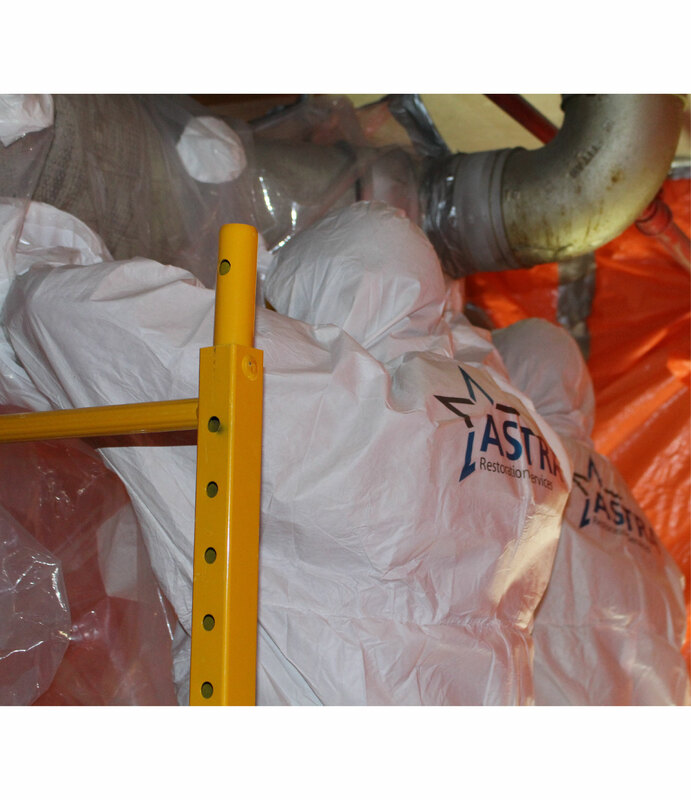 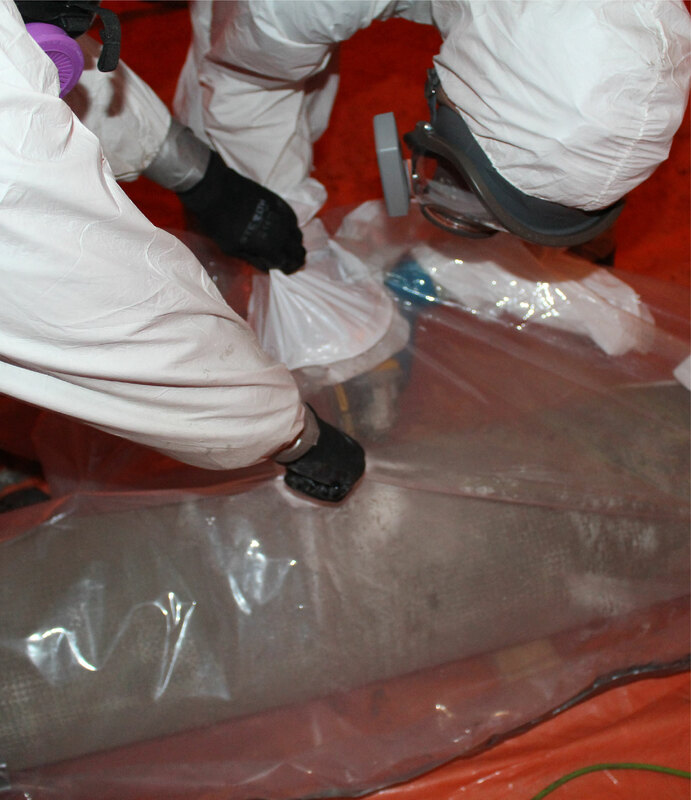 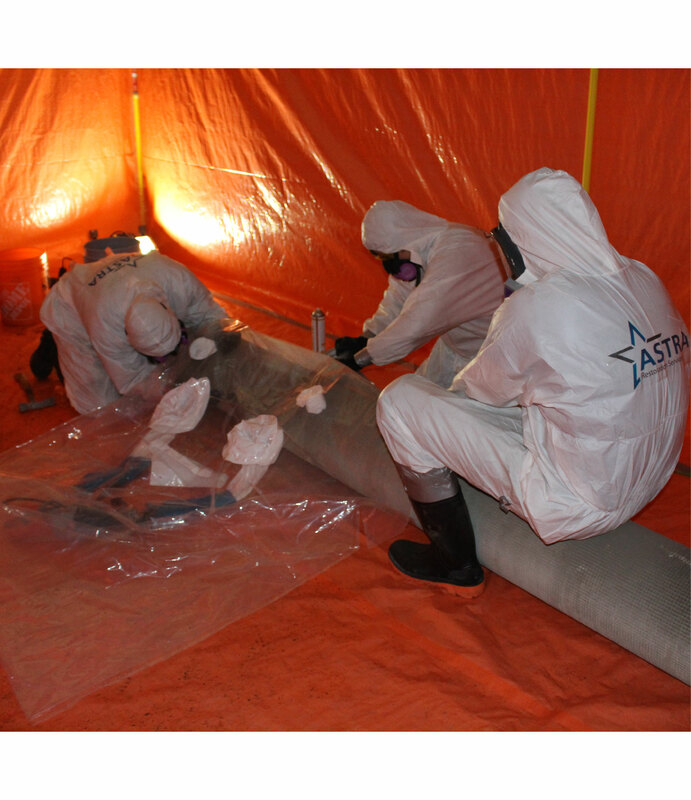 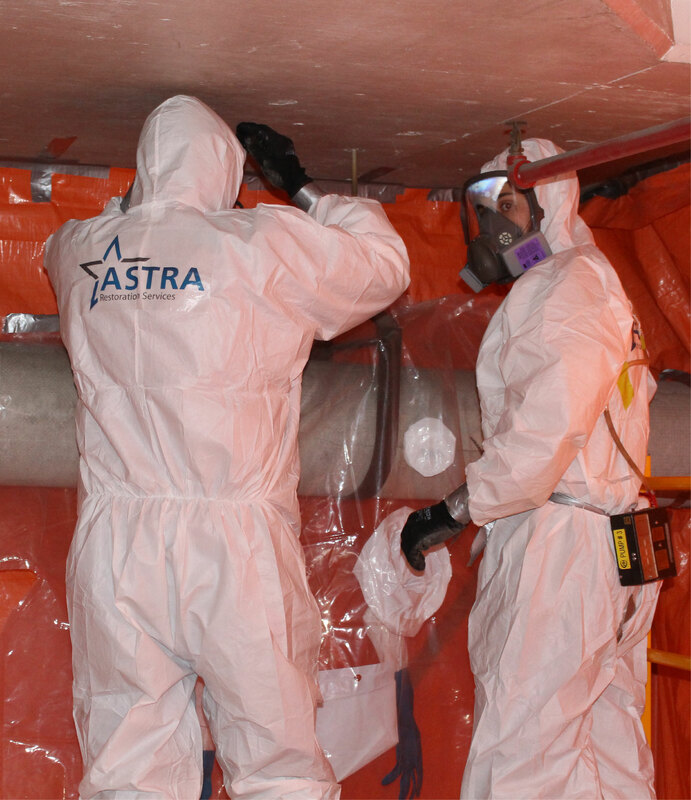 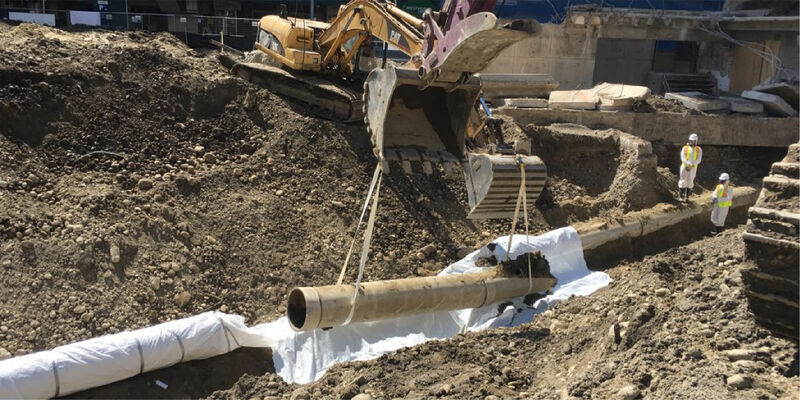 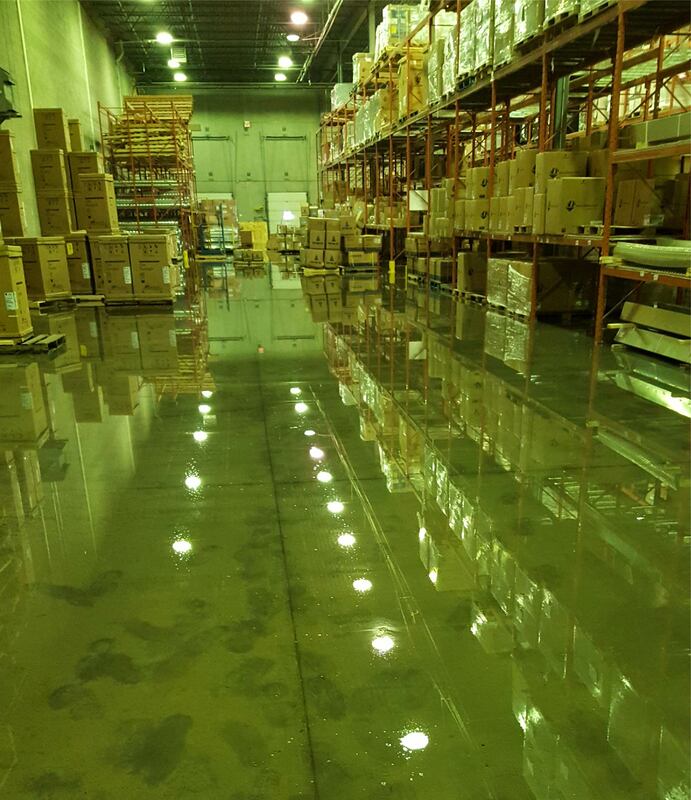 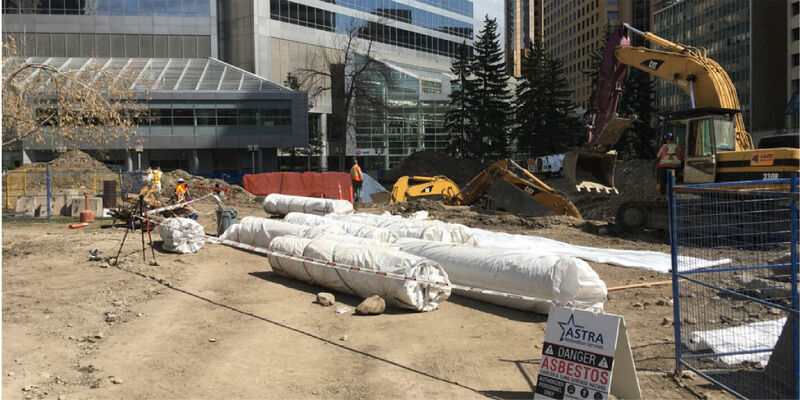 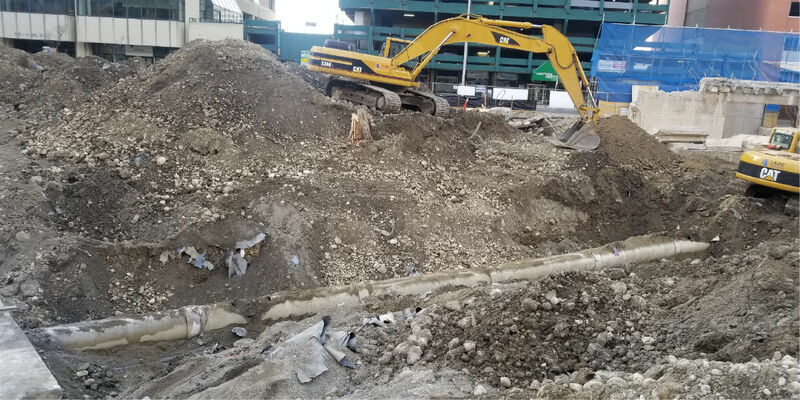 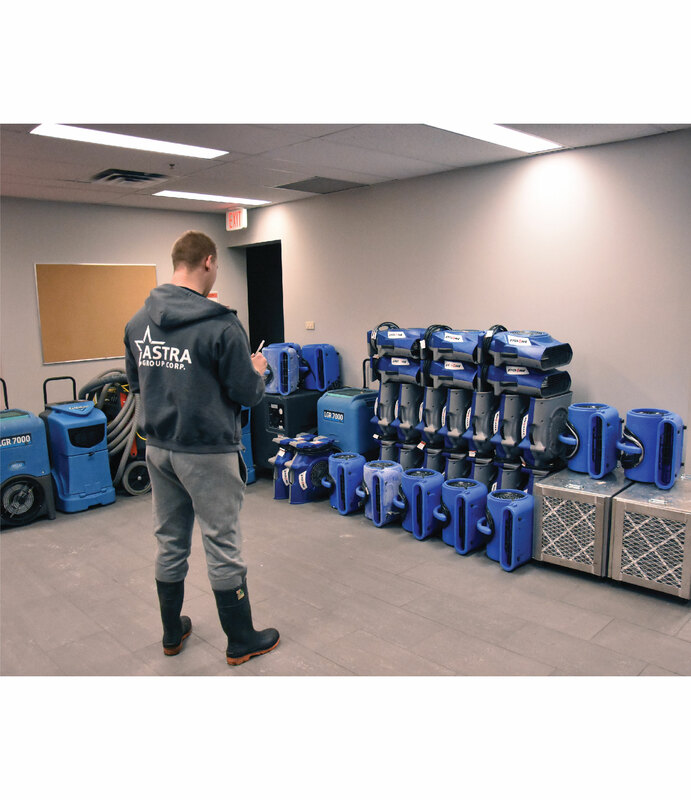 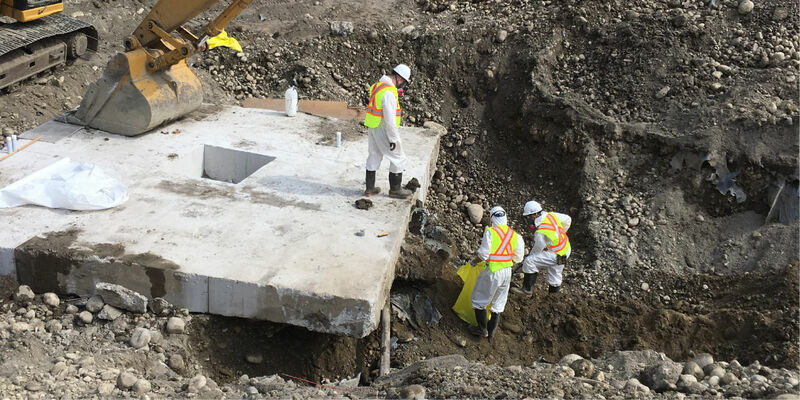 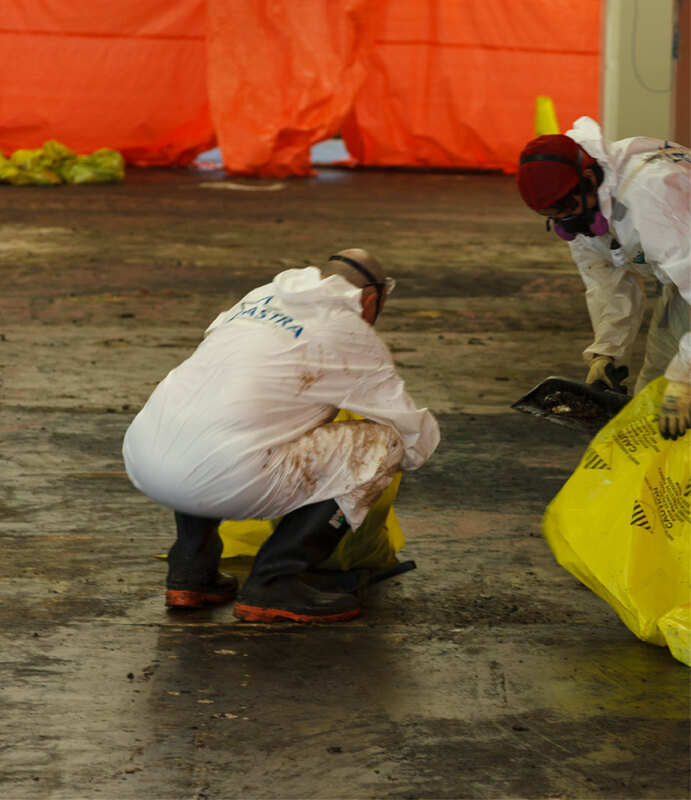 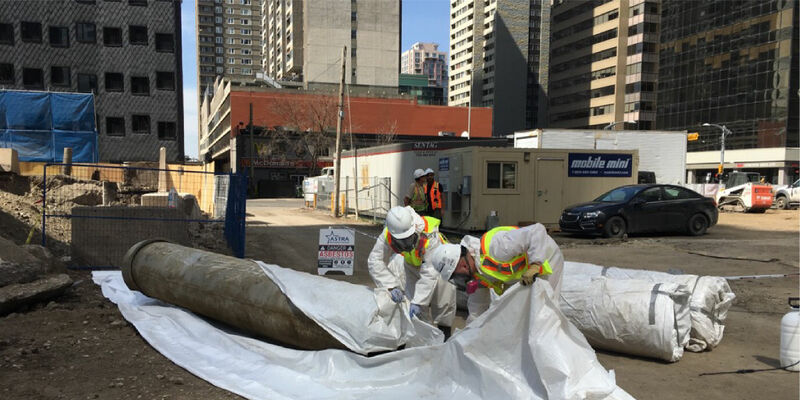 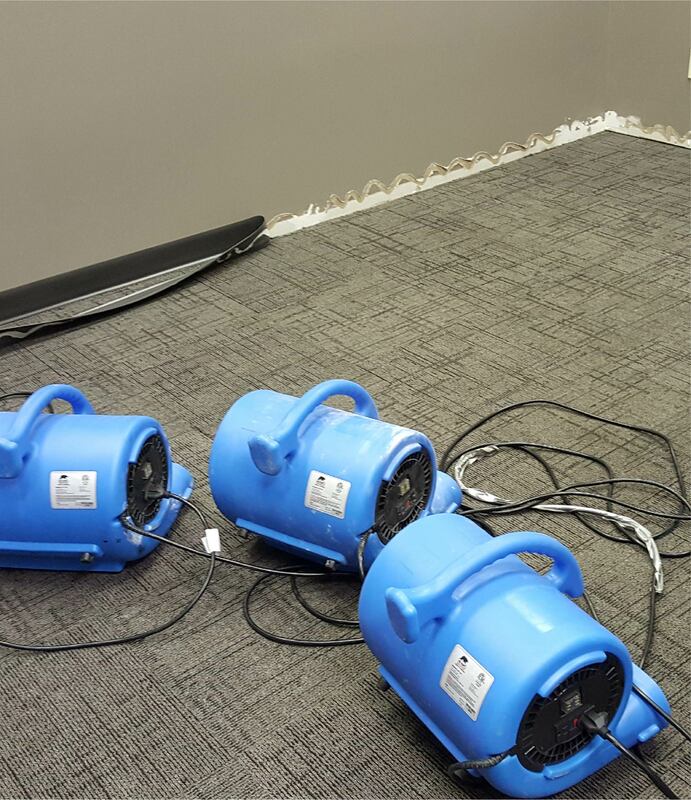 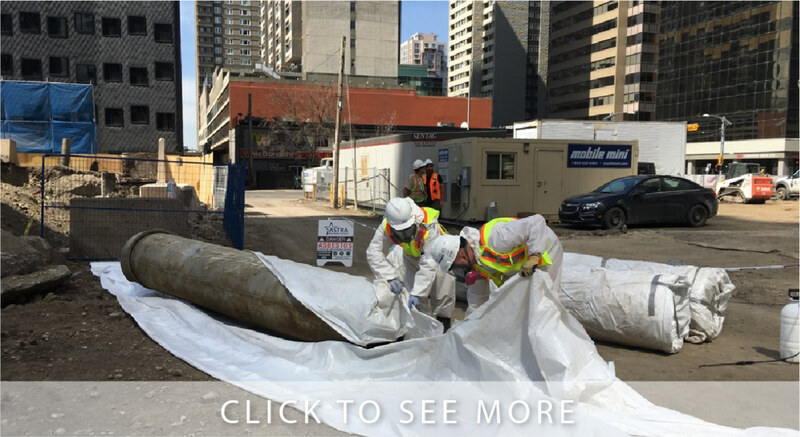 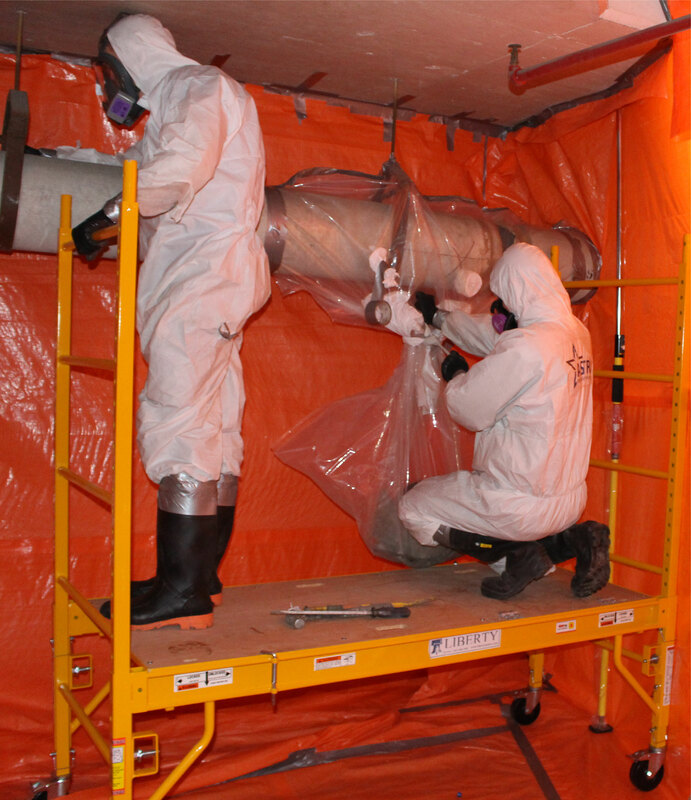 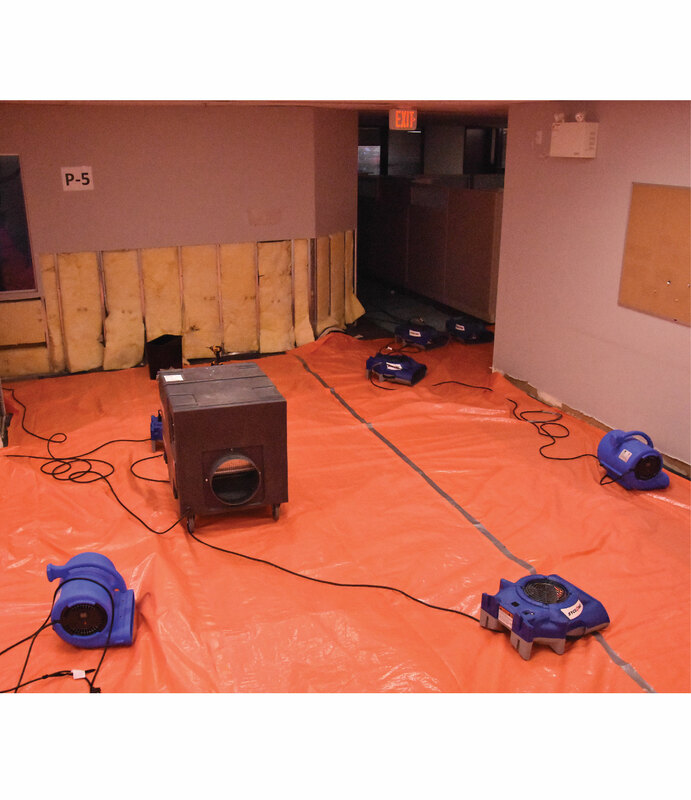 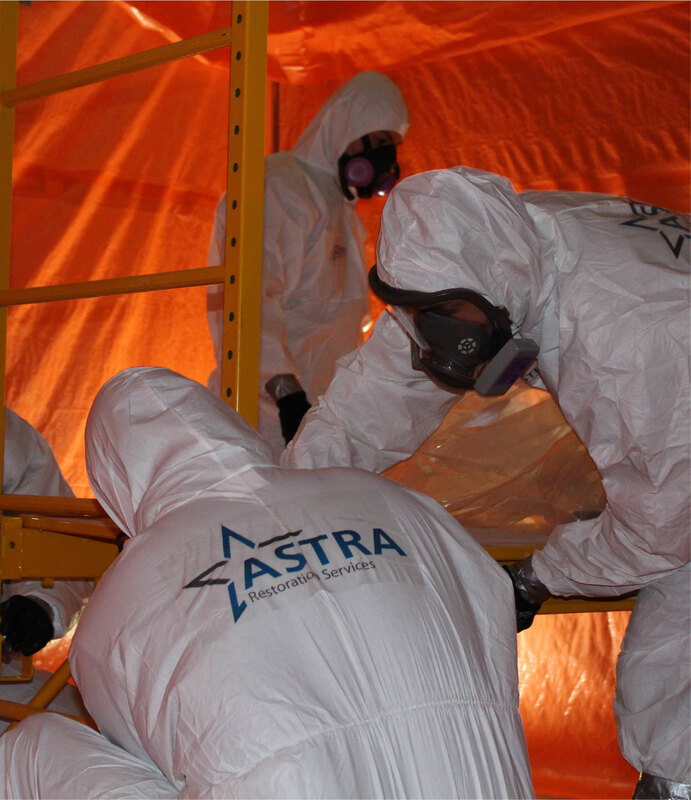 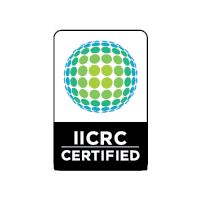 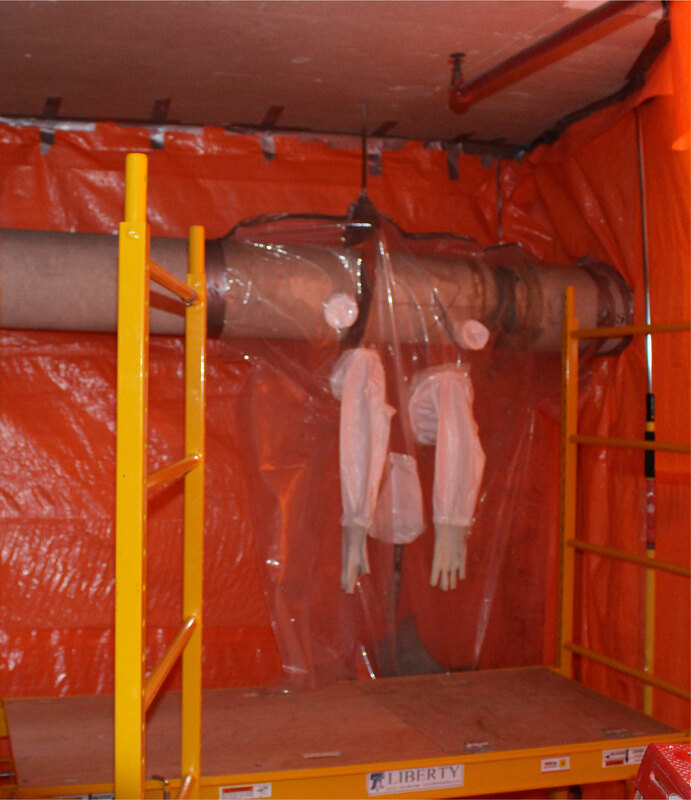 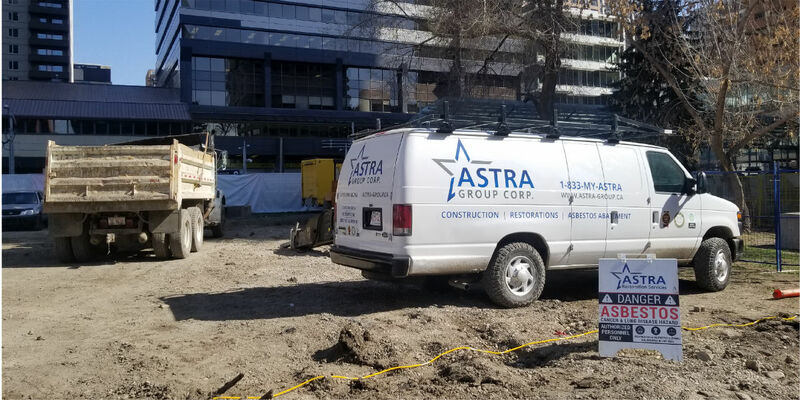 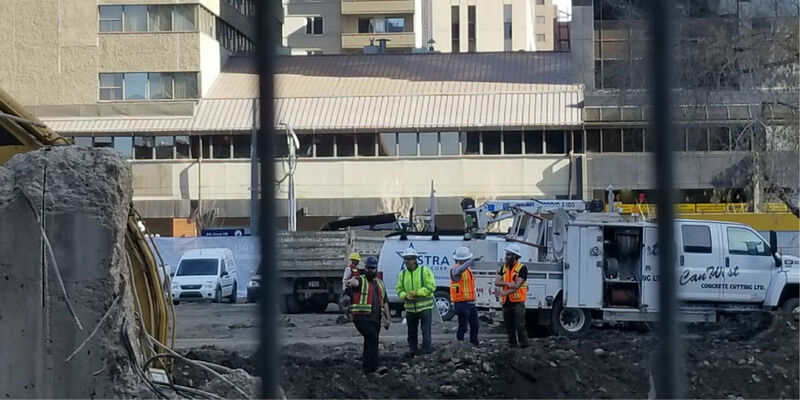 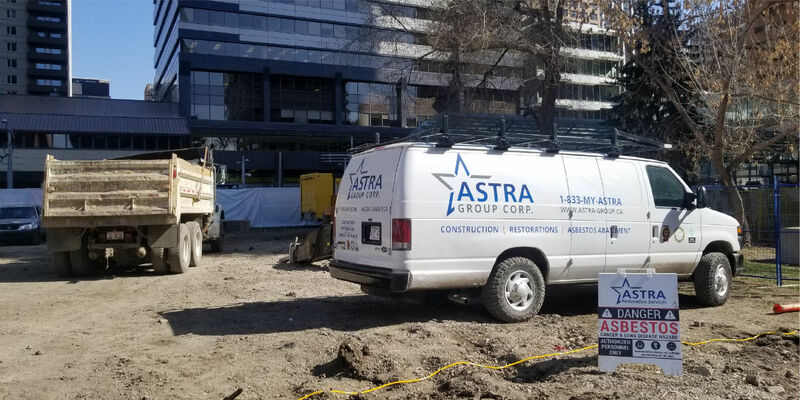 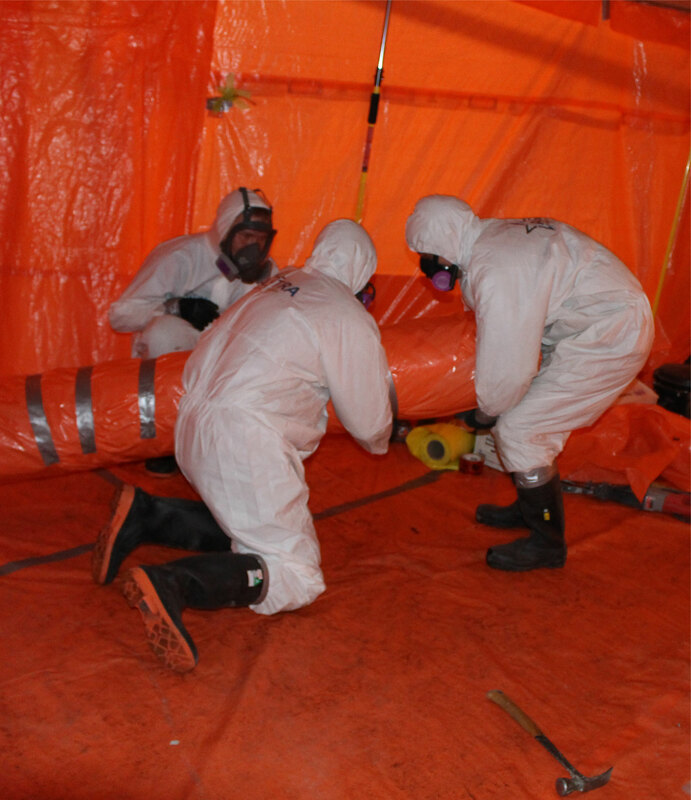 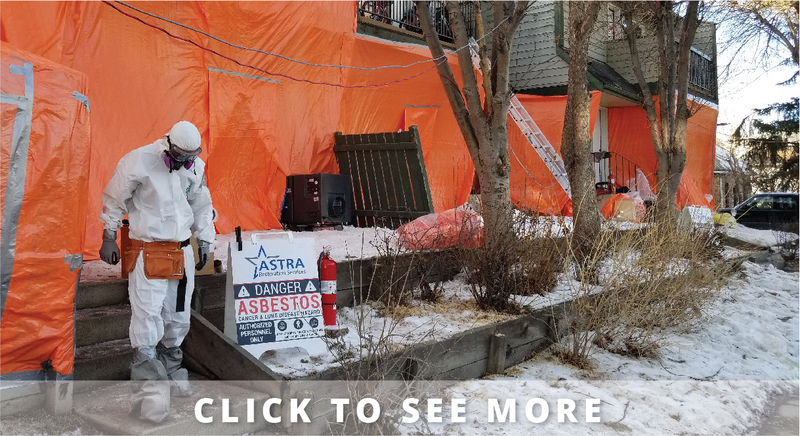 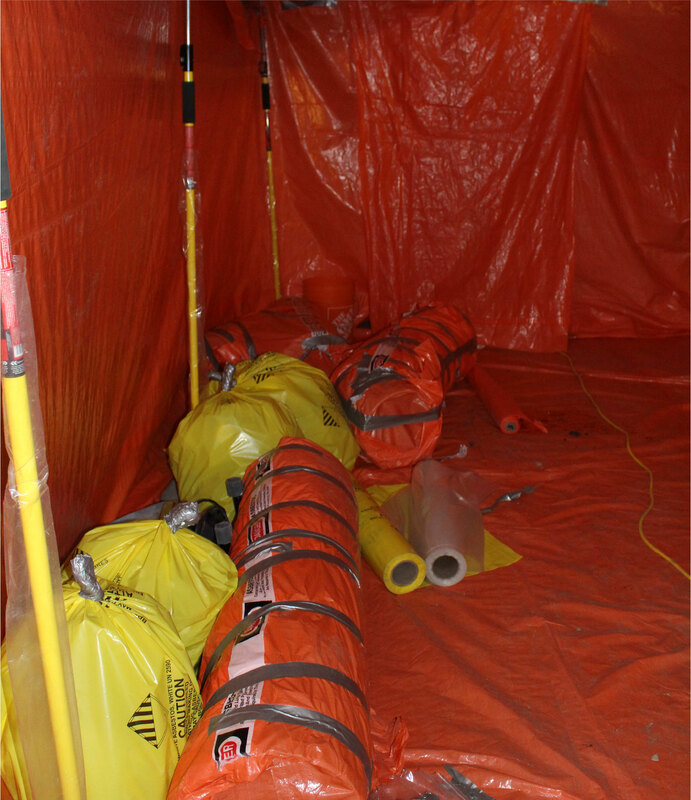 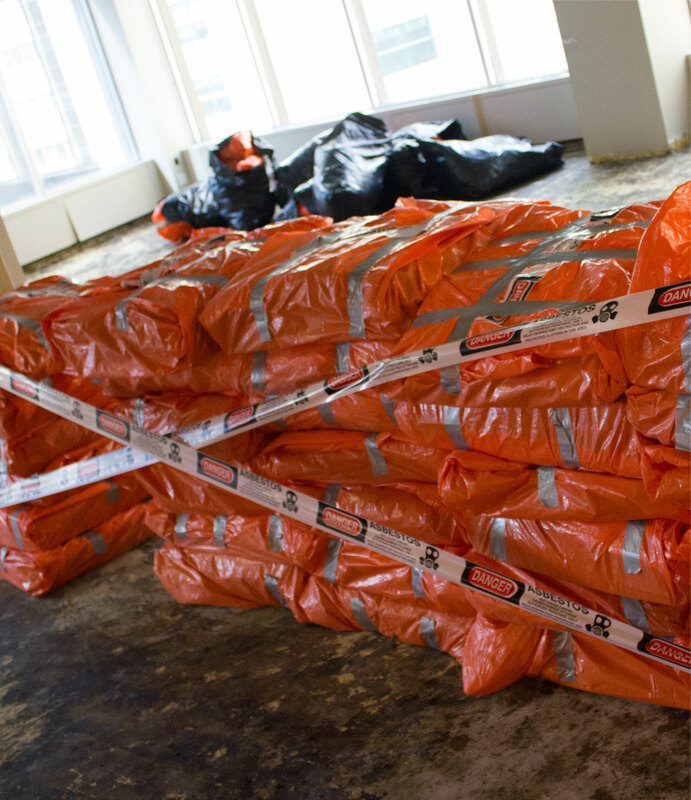 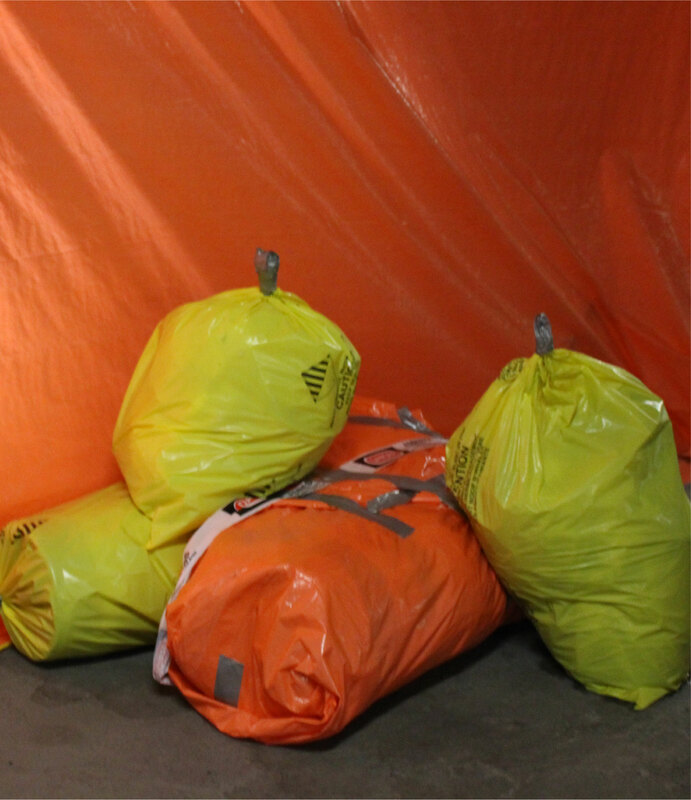 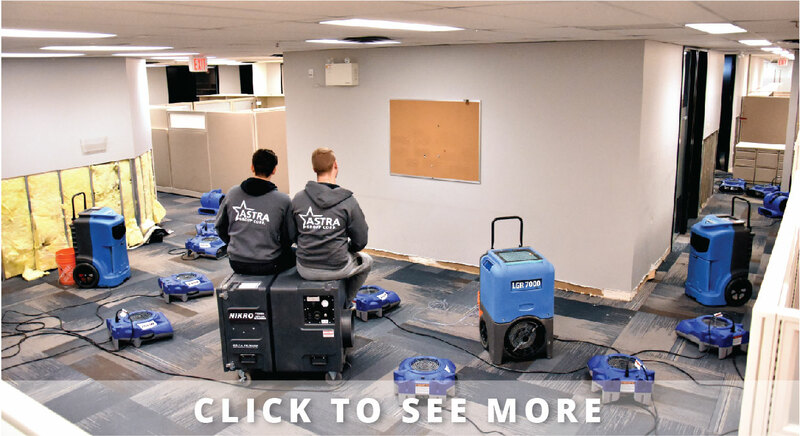 Calgary’s ASTRA Restorations has the experience, expertise, certified training, and specialty equipment to safely remediate your mould-contaminated property. 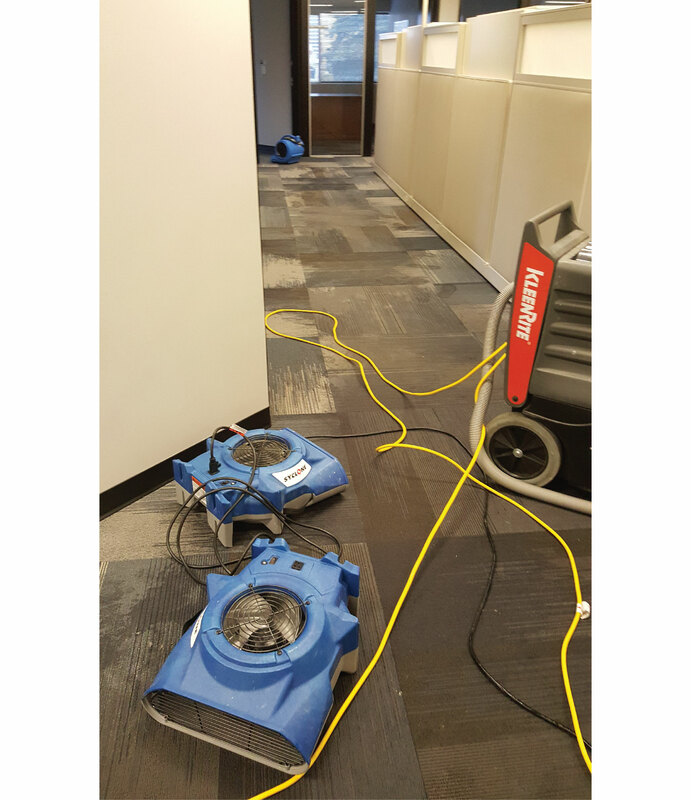 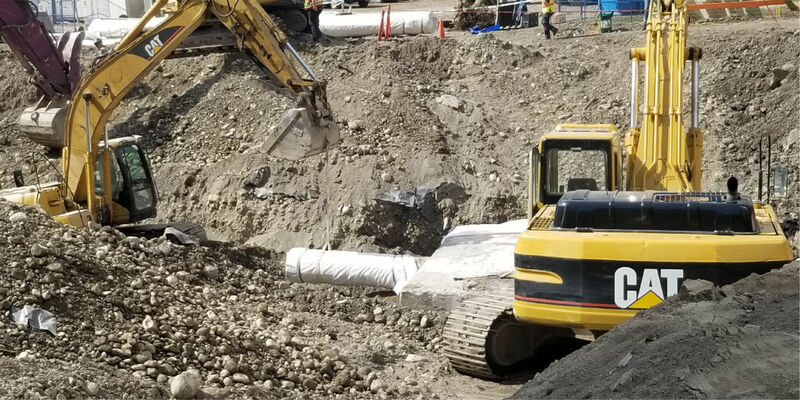 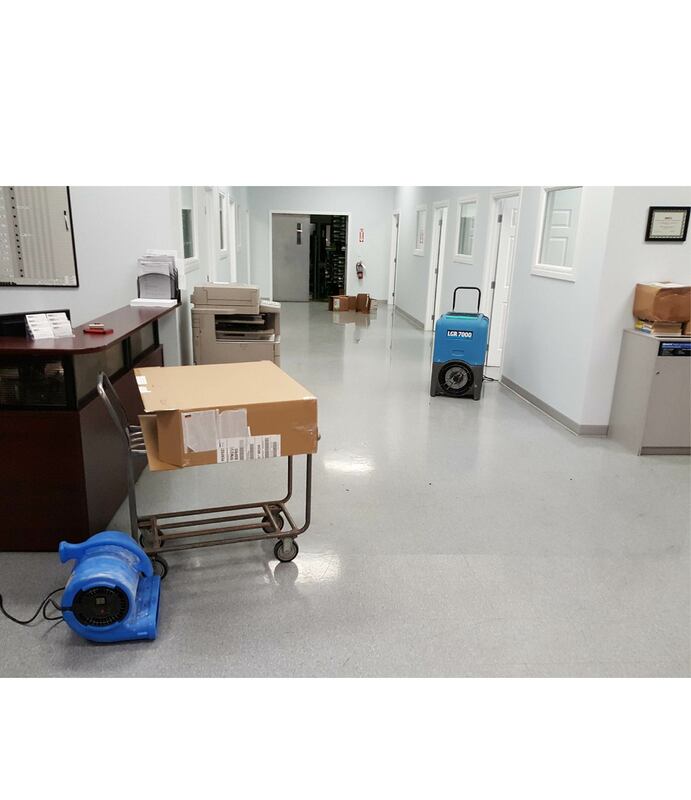 We’re here so you and your family or employees can breathe easy.